Google Chrome for desktop is getting a Material Design Make over very soon, as Google is bringing both platforms Closer (Android - Chromium). You can Now Enable the Material Design UI New Tap Page for your Chrome Desktop (version 38 or later). To Get the New Material Design NTP, all you have to do is to change a simple flag on Chrome. 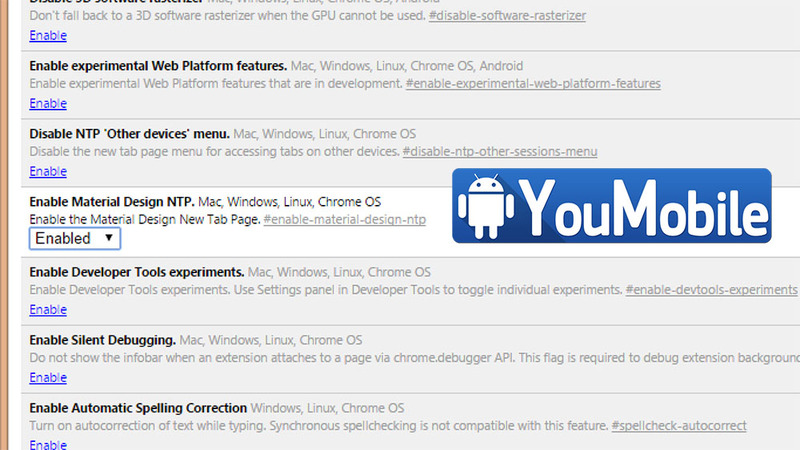 Just go to "Chrome://flags" and Change "Enable Material Design NTP" flag from "Default" to "Enable" and you are done. 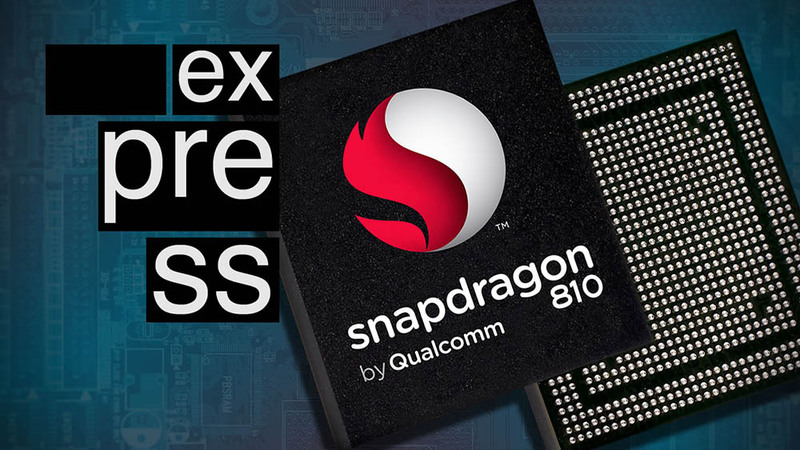 Reports that the new Snapdragon 810 chipset has been contending with heating problems has not stopped all OEMs from getting on board with the new Octa-core 64-bit silicon. 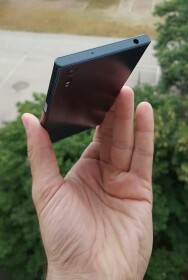 LG was the first manufacturer to announce it would be using the new system-on-a-chip in the new LG G Flex 2. The company said it was able to work around the chip's heat emissions. While that is arguably a good sign, it could also be seen as an acknowledgment that the Snapdragon 810 runs hotter than some would prefer. The issue has been the source of reports that Samsung was forgoing use of the new Qualcomm chip, in favor of its own Exynos CPU for the next generation Galaxy flagship "Galaxy S6". However, it looks like Qualcomm is working on a redesign to address the heat emission issue and should have a solution for Samsung by March. It is not known if that will be in time for Samsung's plans for manufacturing its new line of devices in 2015, but Qualcomm is undaunted since the Snapdragon 810 is obviously an integral part of the chipmaker's strategy. For its part, LG has stated that heat levels are not solely about the CPU, but how a device is also designed to dissipate that heat. The company noted that the G Flex 2 was designed with the Snapdragon 810 in mind, so heat levels have remained within what LG deems optimal. 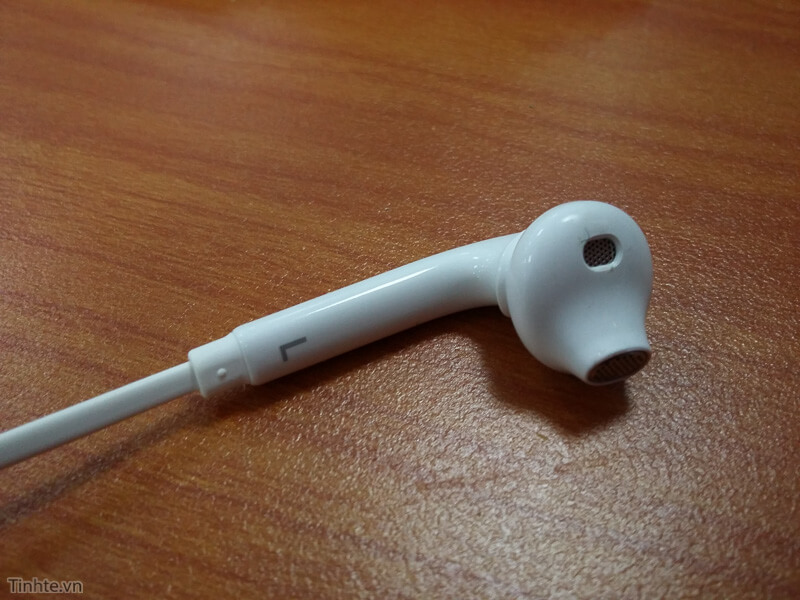 These alleged hands-on shots of the earpods that were sent to Vietnamese mobile site Tinhte show the 'phones that will be packaged with both versions of Samsung's forthcoming flagship Android handsets. 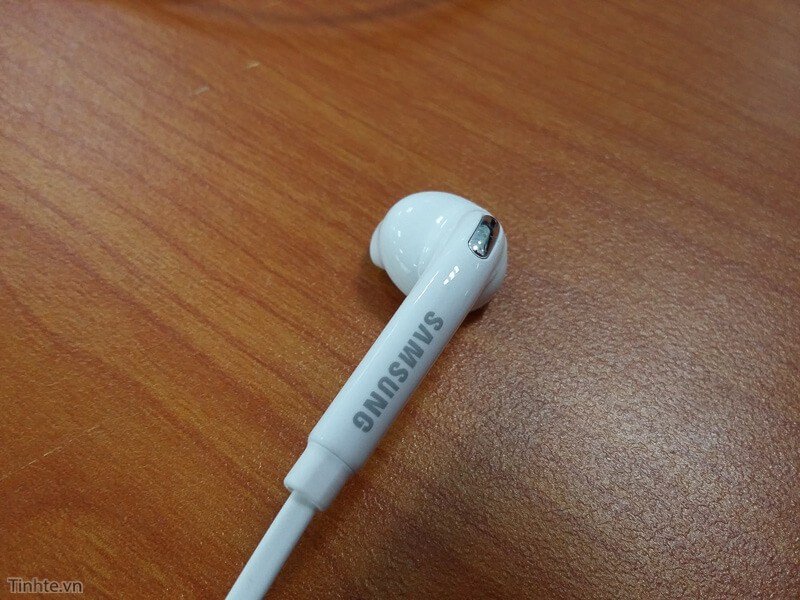 A previous rumour also suggested that Samsung was working with Sennheiser on the technology for its new included headphones, so these might be a result of that partnership. 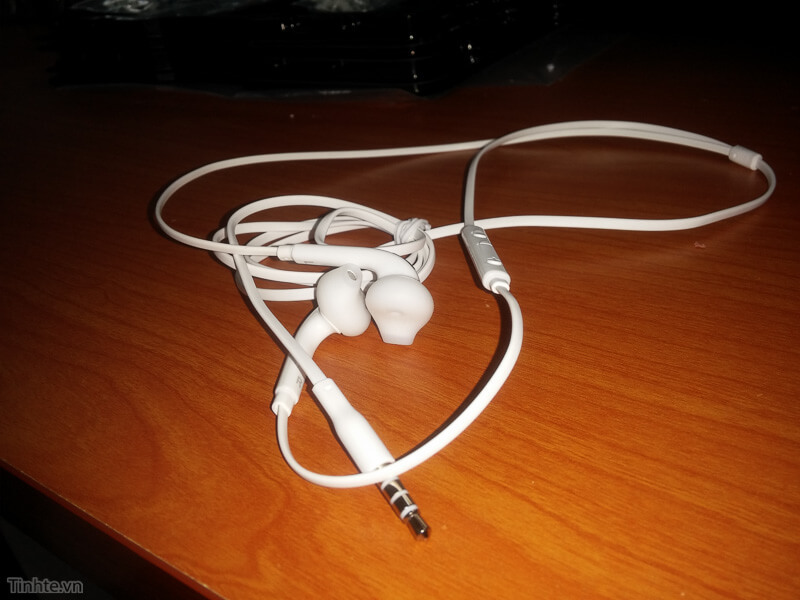 However, there is no visible Sennheiser branding on them, so either that was part of the deal or that team-up failed to materialise in time. 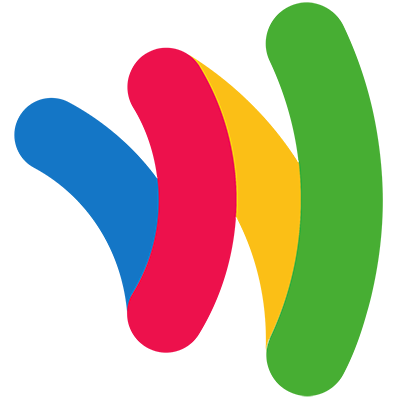 After Material Design on the Android 5.0 Lollipop for Smartphones and Tablets, Google is looking to bring the Material Design UI for Desktops by updating the Chrome Browser (for PC, Mac and linux) and the Chrome OS too in a new project codenamed "Athena". 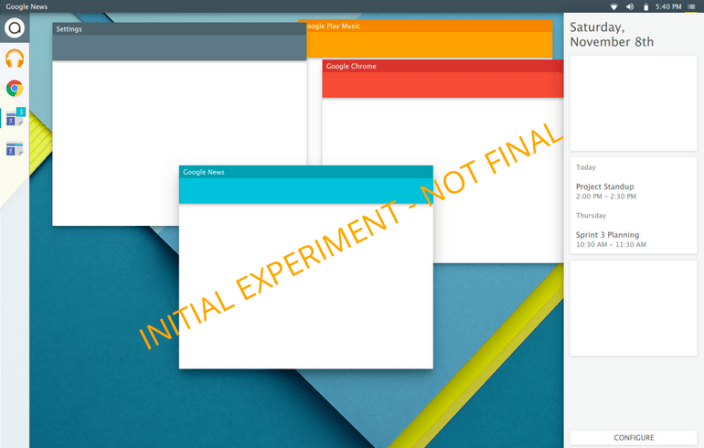 The "Athena" project is a project bringing a new kind of user experience to Chrome OS. 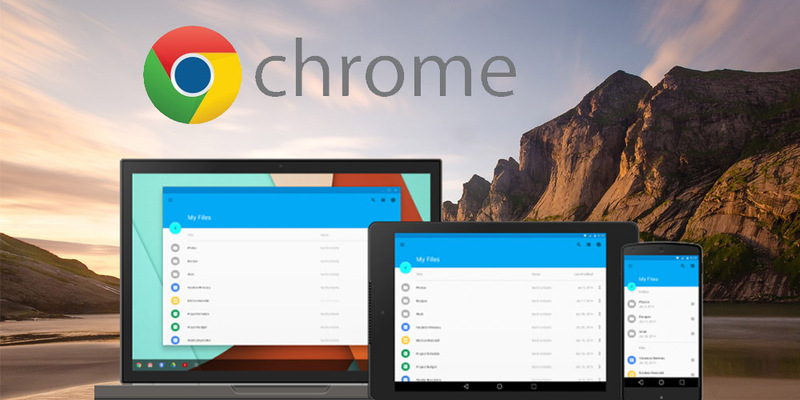 Bringing radical changes in both the user interface and the fundamentals of the Chrome OS user experience. We can't wait to see what HTC will do with the Lollipop Material Design UI. 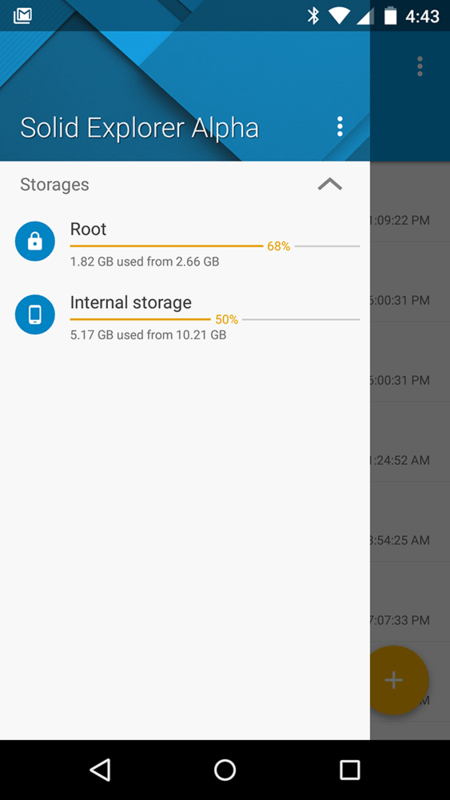 We've just received a TIP from one of our readers with a screenshot alleged to be from an Android 5.0 Lollipop (preview) build with HTC Sense 7 UI. 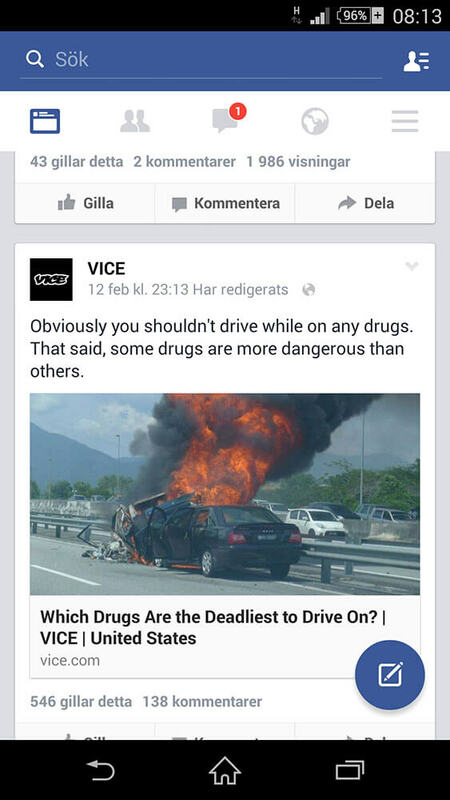 The screenshot appears to be taken from an HTC One M8. 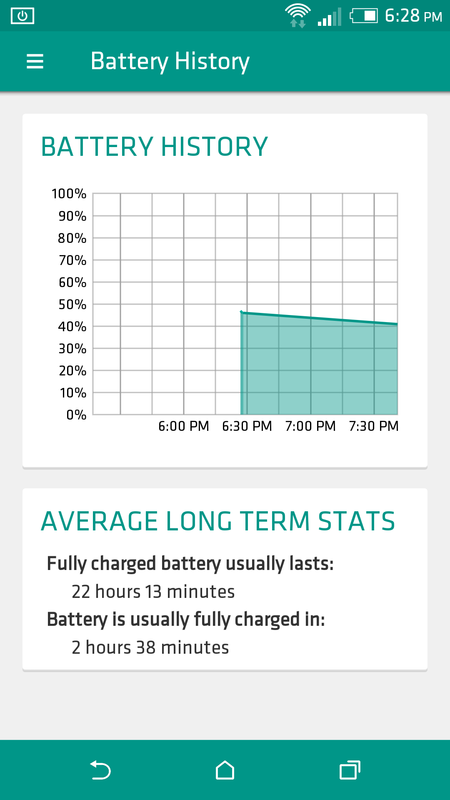 The screenshot is from the system settings Battery Usage. As you can see HTC Sense 7 UI has a full accent color that covers the upper Notification bar (Dark Green) along with the same color as a background of the software Keys. In Sense 6, the software Keys was always black. 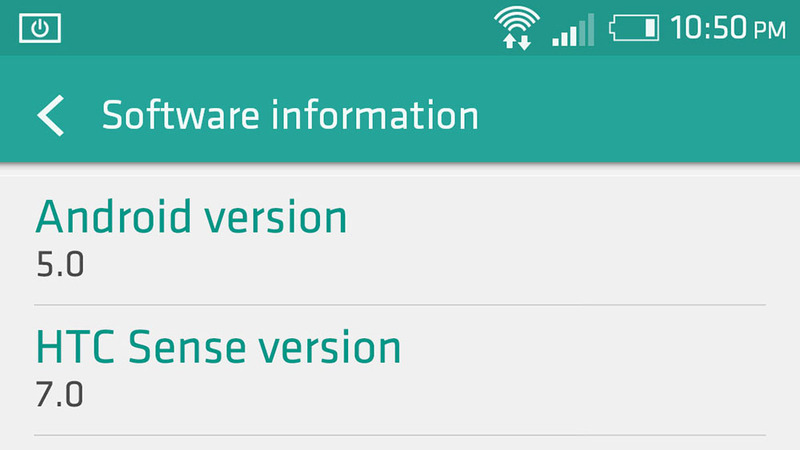 HTC Lollipop update schudle already Here. Thanks for the Tip Anon! 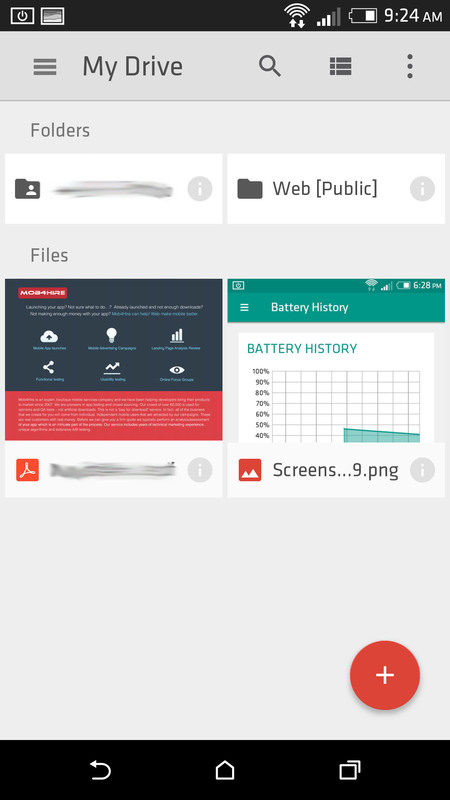 More Screenshots from HTC Sense 7 UI has been leaked, we got two screenshots via an Anonymous Tip. The source claims that HTC is working on developing the Sense 7 UI with Material Design on the latest Lollipop Developer Preview as a preparation for the final version release. 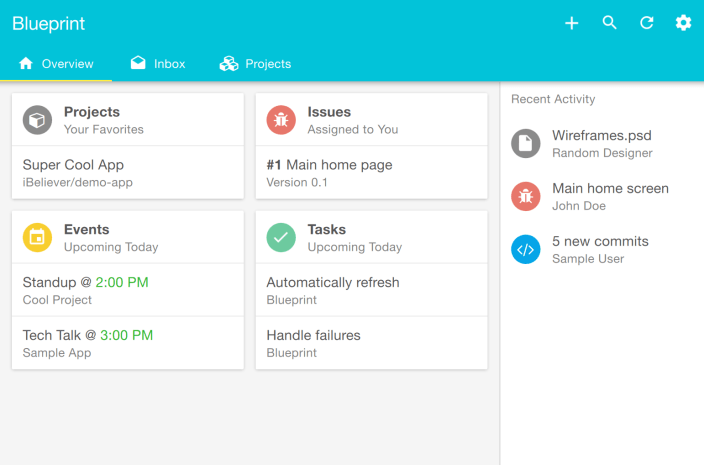 Sense 7 UI is still unfinished and under-development. 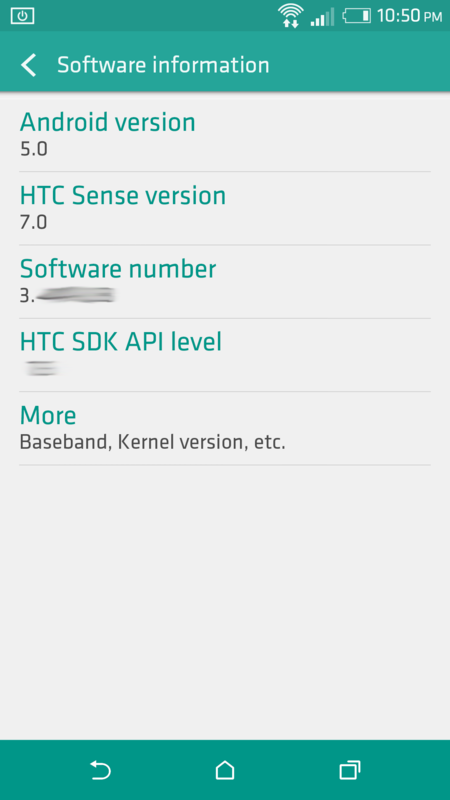 Looks like HTC will release a whole new version of Sense (7.0) for a whole new version of Android (5.0). However, We don't have any confirmation regarding the authenticity of these screenshots, it could be a very very early Sense 7 build, or not! 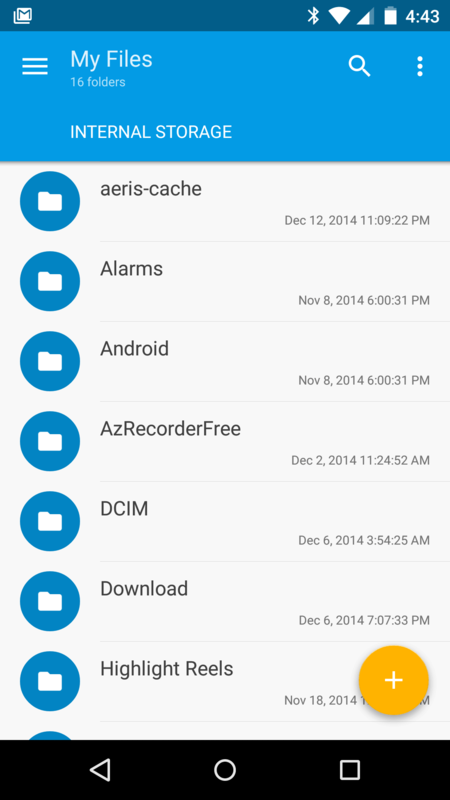 The HTC Sense 7 UI has almost the same style and icons as the Sense 6 but with a little Material touch. Software keys background will change its color according to the App accent color which as a gorgeous touch to the User Interface, unlike the current Sense 6 which makes the Software keys almost black on most Apps. 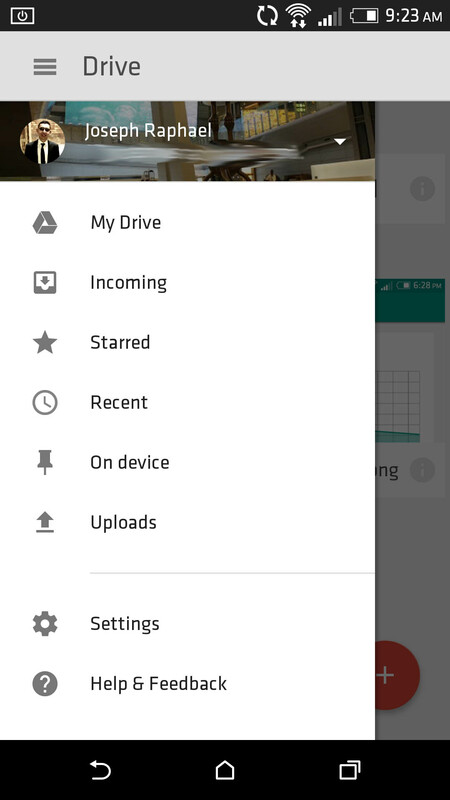 These screenshots were taken from an HTC One M8 device, we didn't get screenshots from the Homscreen, App drawer, lockscreen or the Notifications bar yet. - UPDATE (Oct,28): The 2nd screenshot (below) is from an App that is not related to HTC (Widget Reborn beta), Our source Apologizes for it and clarifies that he was demonstrating how Sense 7 UI can adjust with any Material-optimized App. Sense 7 UI will color the software keys and upper notification bar with the App's default accent color which is in this case (Dark green). This is Not HTC Sense 7 UI Battery History. 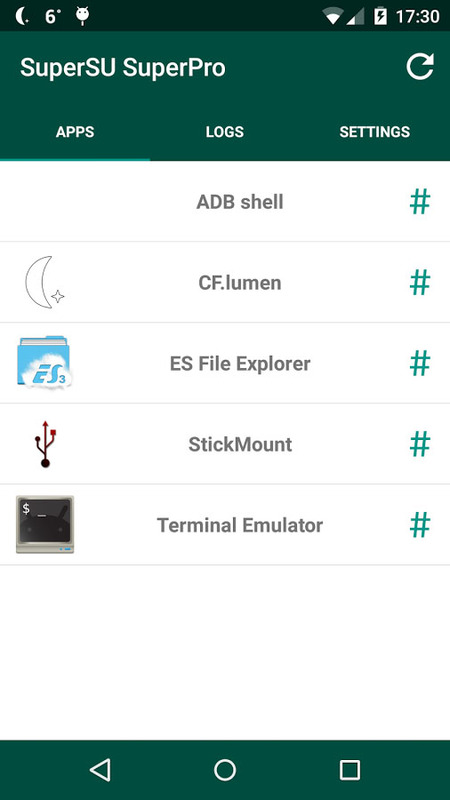 As a coincidence, HTC Sense 7 settings menu has the same default color as the App but a little lighter. Our source also said that Sense 7 will have themes (like Sense 6) that changes the accent color of the whole UI (the default is light green). HTC promised that it will deliver Lollipop OTA update to its One M8 and One M7 in exactly 90 days after Google release the final version (November,3rd). Stay Tuned for More Info! 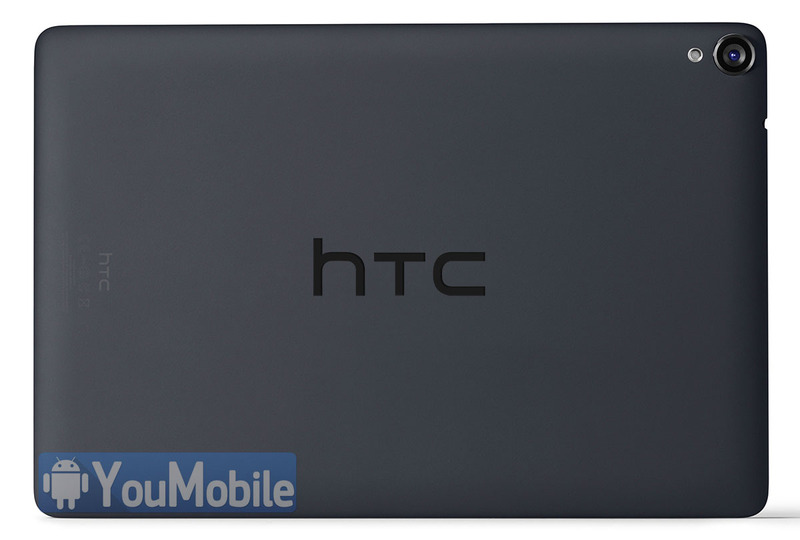 After the success of the HTC Nexus 9 slate, HTC finally decided to enter the tablets market with its own brand. According to the latest reports, the Taiwanese company is working on an HTC-branded Nexus 9-shaped tablet with the same 9-inch display 4:3 aspect ratio and the same dimensions but the Hardware Specifications will be different, probably higher. This tablet will be a strong entry for HTC brand into the tablet's market, the market name of the tablet is not yet known but it may join the "ONE" family naming (HTC ONE Tab, HTC ONE MT.. etc). The exact release date for this tablet is not yet revealed but we won't see this tablet up until Q2,2015. 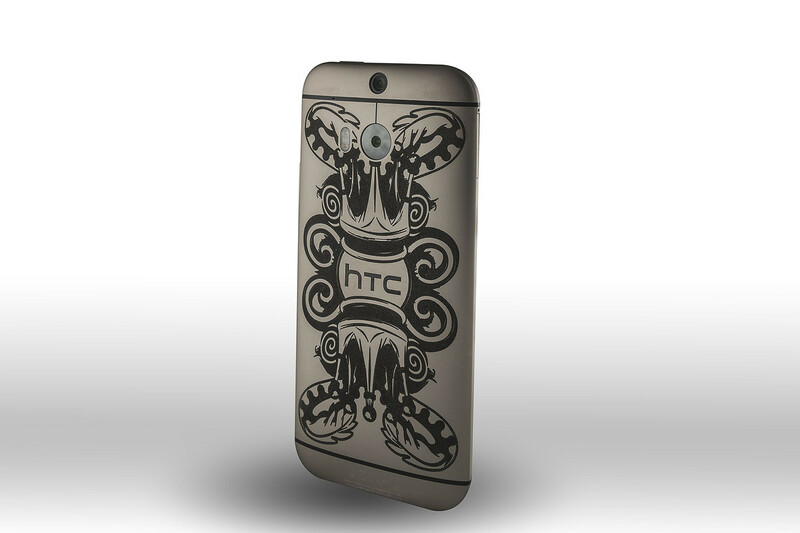 HTC is trying to bring a new look to its current flagship device, the HTC One M8. 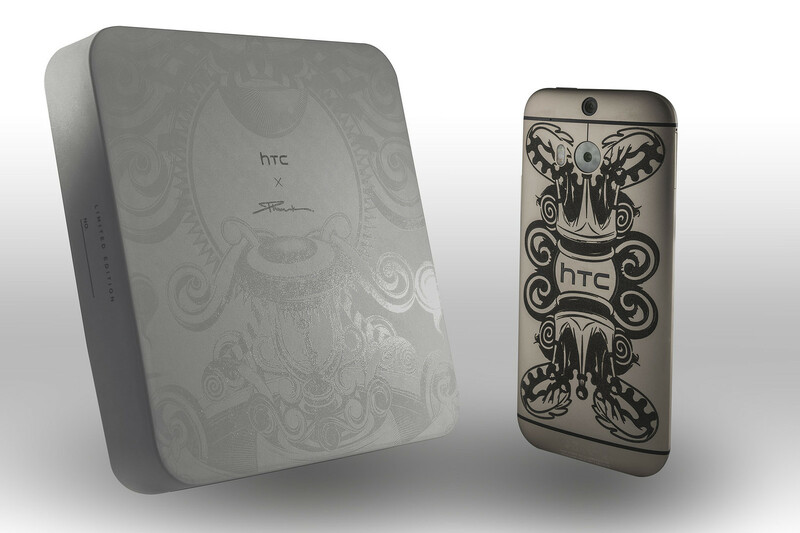 In a partnership with Singapore's Phunk design studio, HTC released a Phunk limited Edition of the One M8 today. Only 64 of these smartphones will be made, so this is definitely a very limited edition type situation. The campaign has to do with Phunk's upcoming exhibition, which will take place throughout Japan, Singapore, and Hong Kong this year. The One M8 Phunk edition celebrates that. More details leaked about the Upcoming HTC One (M9) flagship (codenamed Hima). 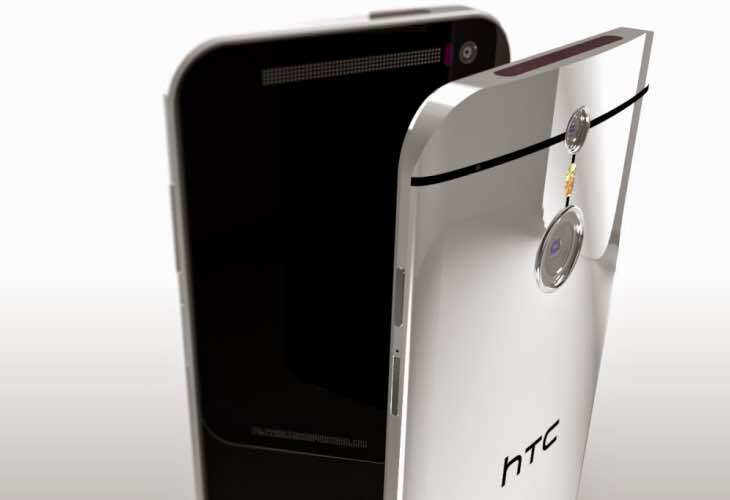 This time around we're hearing that despite what some previously leaked pictures have shown us, the device won't be almost identical in terms of design to its predecessor, the HTC One M8. In fact, in certain aspects it will be quite different. For the design of its front, and specifically the BoomSound speakers, the One (M9) will reportedly be inspired by the Nexus 9 tablet, also made by HTC and pictured below. 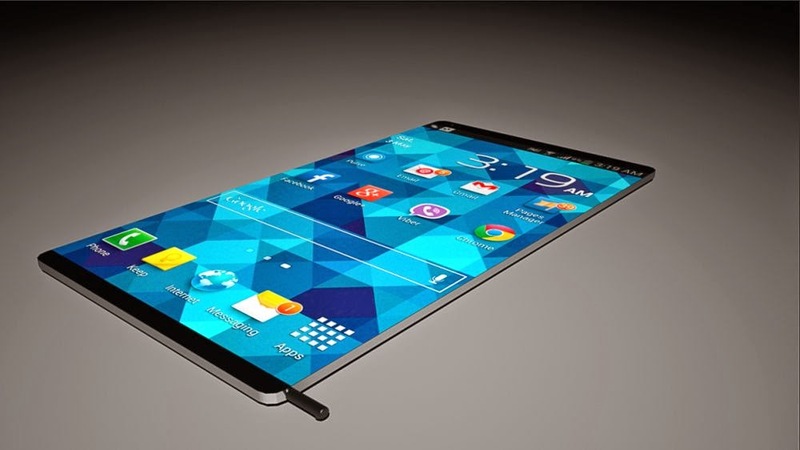 Hence, the M9 is rumored to come with an edge to edge glass panel on its front. 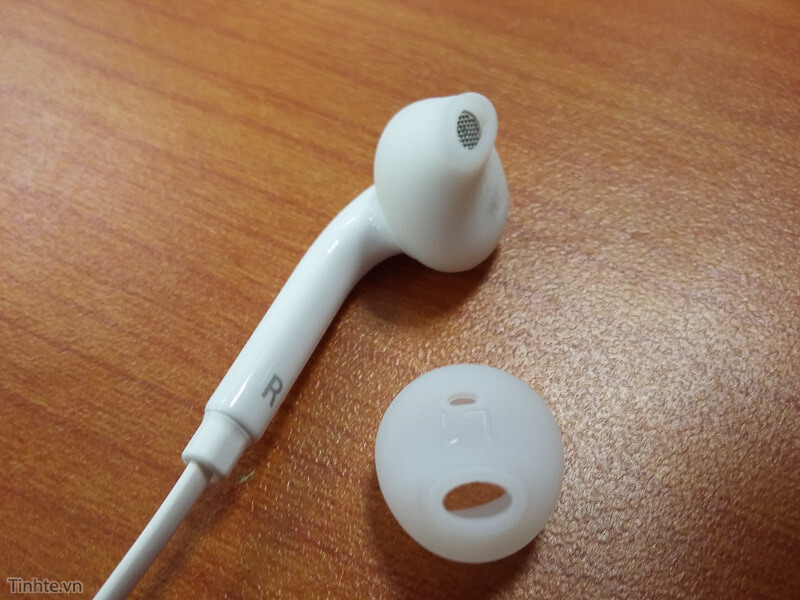 The speaker panels will no longer be exposed like they were in the original One and the One M8. Rather, they will be enclosed within the aforementioned glass. This will get two 45 degree cutouts for the slit speaker grills, which will span around 50% of the handset's top and bottom edges. 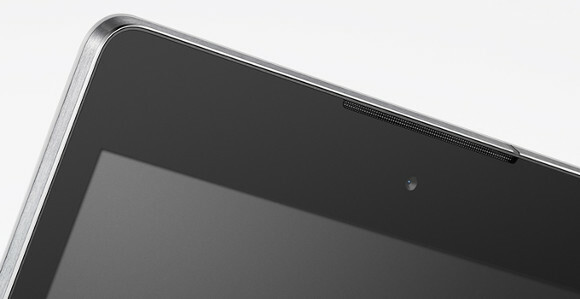 And this will apparently make the One (M9)'s design closely resemble that of the Nexus 9. According to the source of the information, the new style will enable a "slicker" and "more refined" look on the new flagship smartphone when compared to its predecessors. Last week, rumor surfaced that the upcoming Samsung Galaxy S7 won't have a major design change in comparison to the Galaxy S6 series. 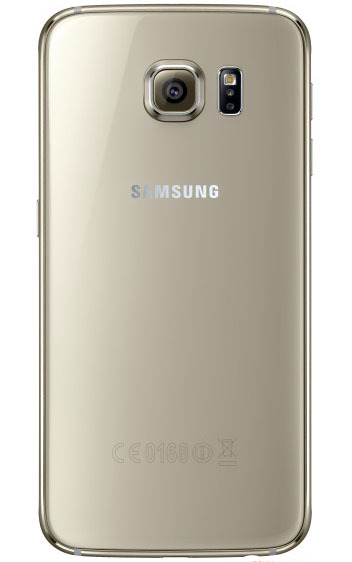 Now, we can actually have a look at the not-much-changed look of the S7, because of the leaked renders. 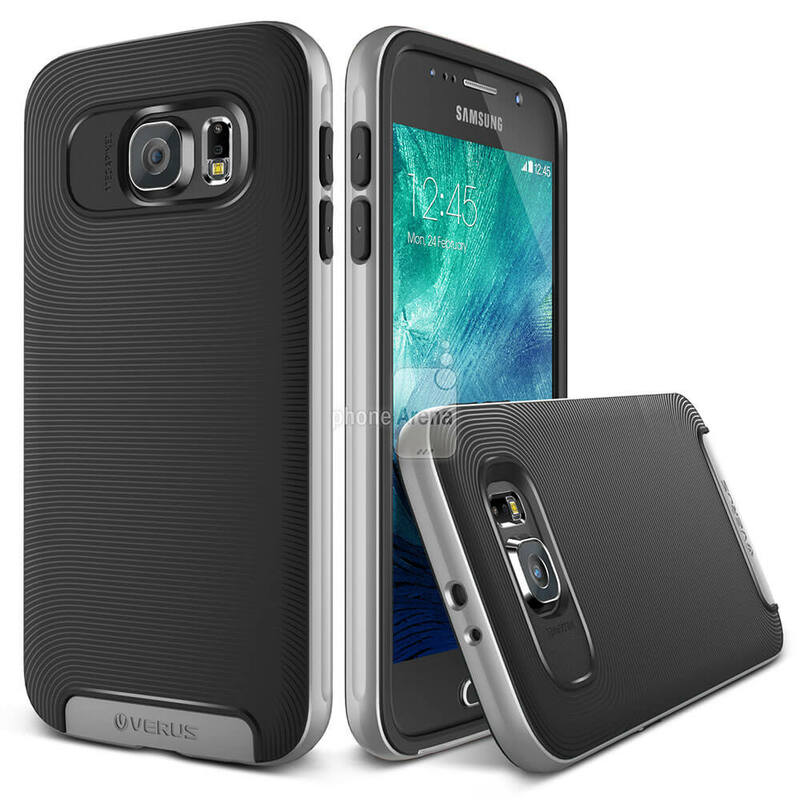 The Galaxy S7 designs were revealed by smartphone case maker ITSkins, and it shows a device that mostly looks similar to the regular Galaxy S6, with one prominent difference: the home button has become rectangular. Dimension of the Galaxy S7 is 143.37 x 70.8 x 6.94 mm, which is also just about the same size as the Galaxy S6 (143.4 x 70.5 x 6.8 mm). The rear snapper bump will remain intact, and same will be case with the LED flash, plus a heart rate sensor. If these measurements are almost accurate, the Galaxy S7 will have a 5.1-inch display, like its predecessor. 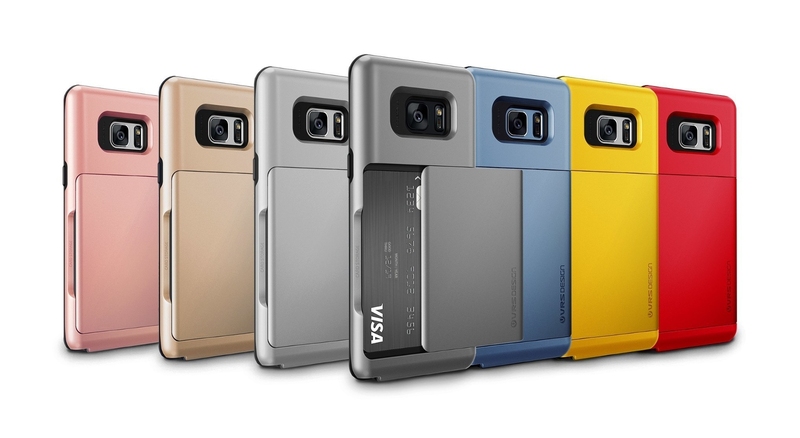 It looks like the SIM card slot has been moved to the side of the device in the Galaxy S7. 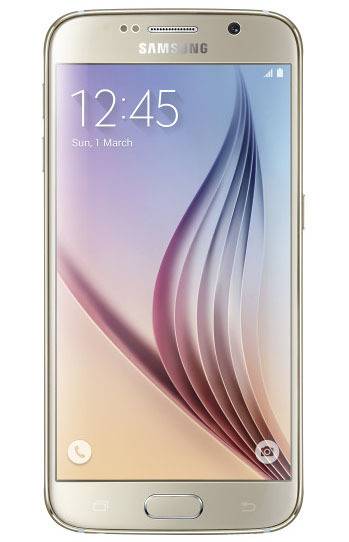 In the Galaxy S6, sim slot was on the top. 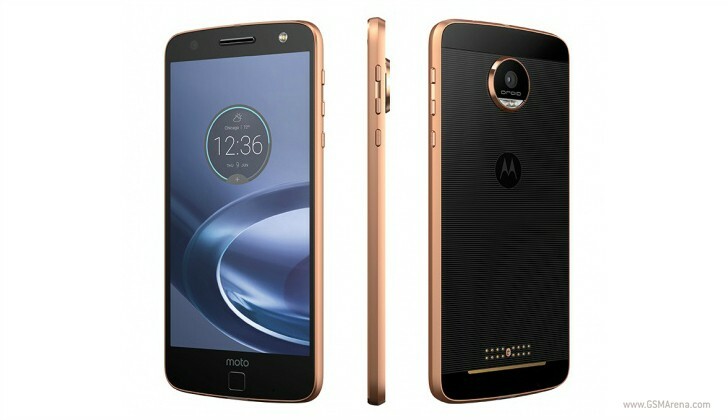 This device is supposed to be powered by Exynos 8890 chipset with Samsung's own custom CPU design (or a Snapdragon 820 chipset), 4GB RAM, an enhanced camera sensor, USB Type-C connector, and probably a microSD card slot. Speculations regarding the Samsung Galaxy S7 has been piling up lately, although the mobile enthusiasts are not expecting to have a look at the smartphone in CES next week in Las Vegas. But it is expected that the S7 would be unveiled on February 21st during the Samsung Unpacked 2016 event in Barcelona. Incidentally this day is just before the kick off of the Mobile World Congress expo. 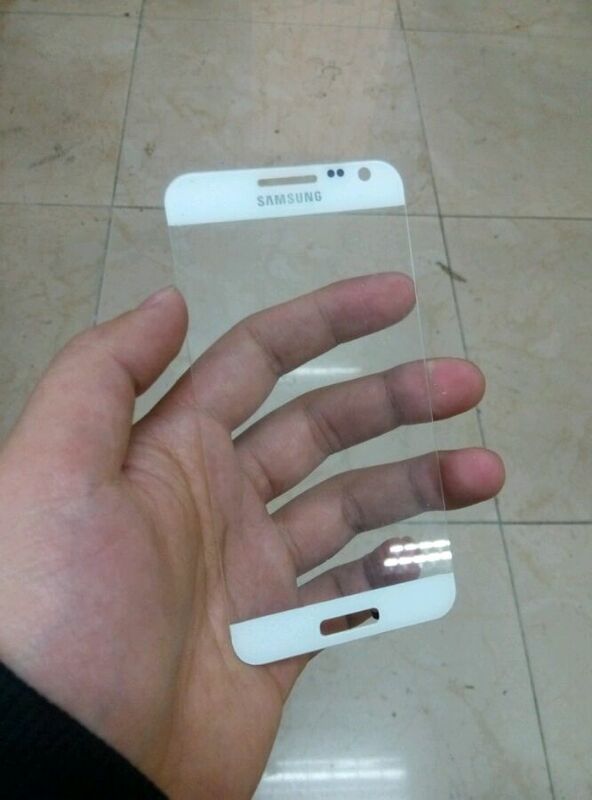 Now it seems that the front panel for the Samsung Galaxy S7 has leaked online. Looking at the leaked panel, the home button appears to be longer. This is in sync with the leaked images of the Galaxy S7 and Samsung Galaxy S7 Plus that depicted a rectangular home button. In addition to this, the panel shows that the sensors, power button and volume rockers will make the right side of the device more attractive. Right now it can't be confirmed that the panel is actually for the Galaxy S7, so take this with a pinch of salt, especially since sensors placed at the top doesn't match with the other previously leaked images. 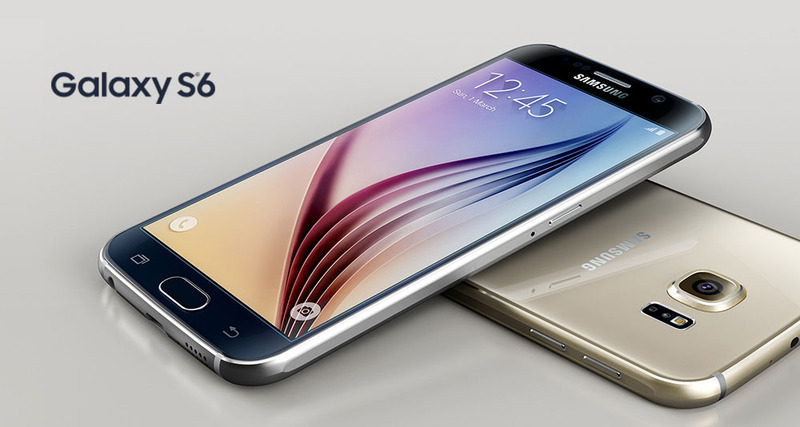 The Galaxy S7 is supposed to boast a 5.2-inch screen with a 1440 x 2560 QHD display. 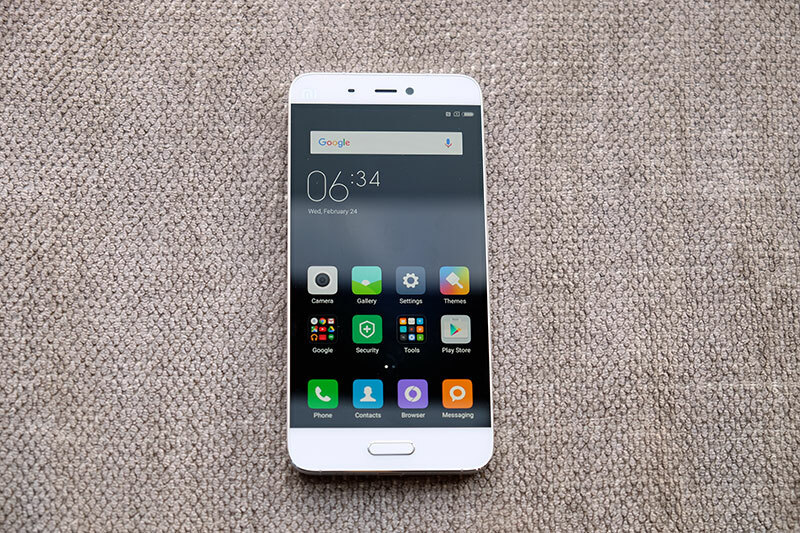 Backed by 4GB of RAM, the device will also have 32GB/64GB of storage. A 20MP snapper will be made available at the back of the smartphone. It will be powered by the Exynos 8890 SoC in most of the countries except in the US and China. 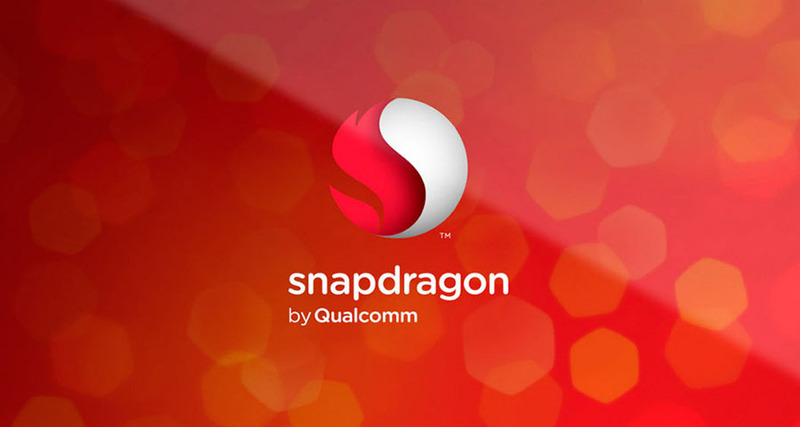 In those two countries, the Snapdragon 820 chipset will be used to power the S7 along with quad-core CPU and the Adreno 530 GPU. 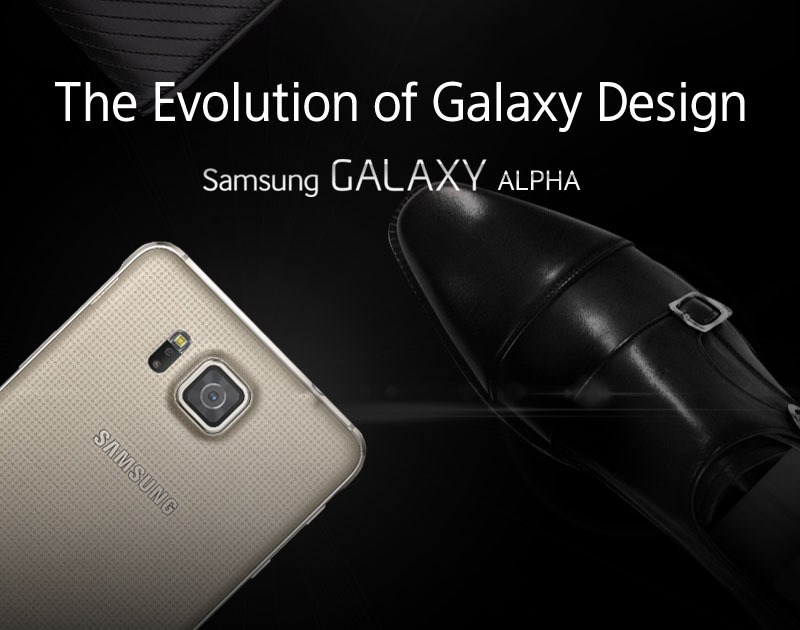 Samsung is very proud of its Galaxy Alpha, so that the company today released an Infographic which tries to convince the world that the Alpha sets "a new standard for smartphone design". The infographic reminds us that the Galaxy Alpha comes with a diamond-cut metal frame that makes it durable, in addition to a smooth back that should provide a firm grip. The handset's five color versions aren't forgotten (Black, White, Silver, Gold, Blue), and neither are its main features: an octa-core Exynos processor, 12 MP rear camera, 4.7-inch Super AMOLED display with 720 x 1280 pixels, and Android 4.4 KitKat. Check out the Infographic below! A tool that all Samsung users has it installed on their computers, Samsung KIES, the Samsung's smartphone manager suite for PC and Mac, will get a major overhaul. 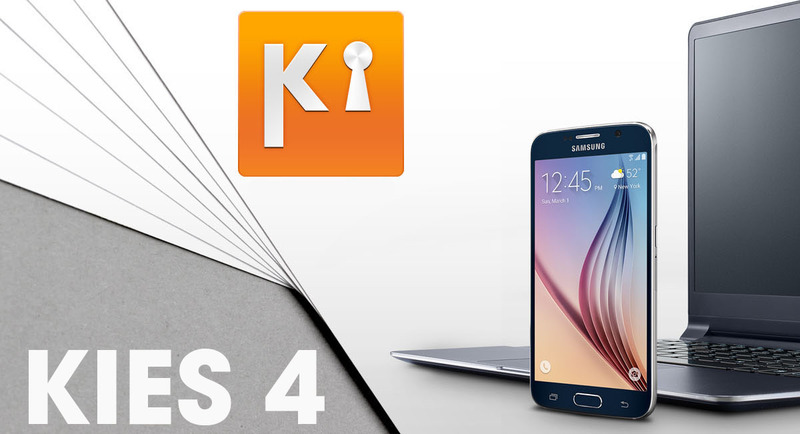 According to confirmed reports, Samsung is planning on releasing a new version of its manager software - KIES 4 - with a completely new design to look similar to the company's TouchWiz Lollipop look with flat Material Design elements. 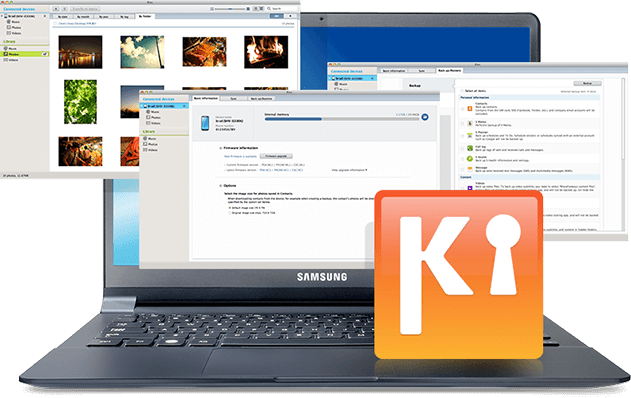 Samsung Kies 4 is expected to be available for download sometimes by the end of this year Q4,2015. So the Galaxy Note 5 will have a new computer buddy to play with very soon. 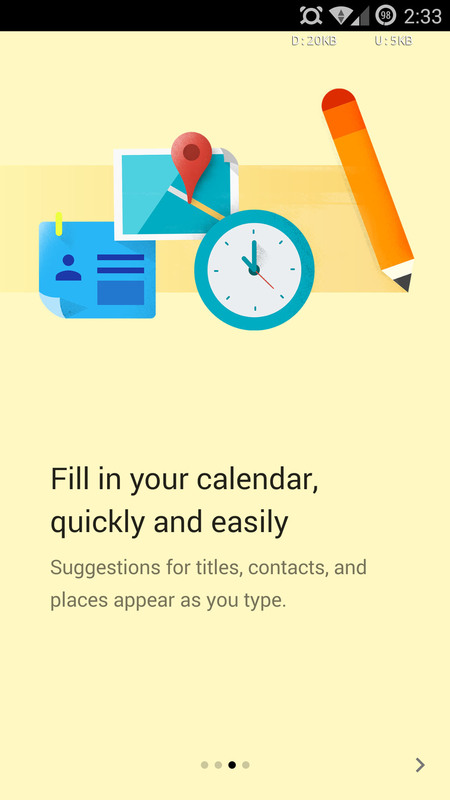 Google has updated the majority of its apps with Material Design looks to prepare them for the Android 5.0 Lollipop launch and the Calendar is one of the best looking. 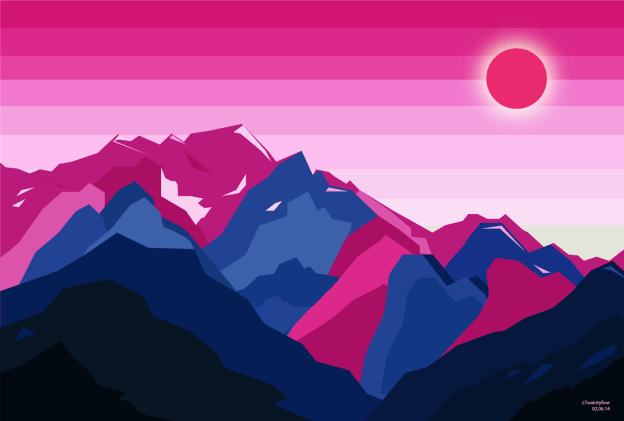 It features beautiful artwork for each month and now these backgrounds are Available for you to download as wallpapers. The images are done in the unmistakable Google fashion and are best viewed in the Calendar app when used on a tablet. 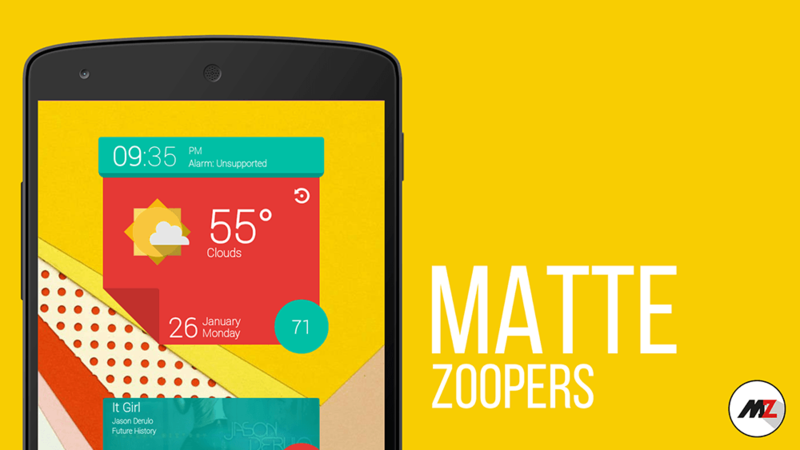 Now, you can use them outside of the app as your custom homescreen background. Android L is bringing a whole new look to Android later this year, and we've already seen the new Material Design language popping up in small amounts in various Google apps. 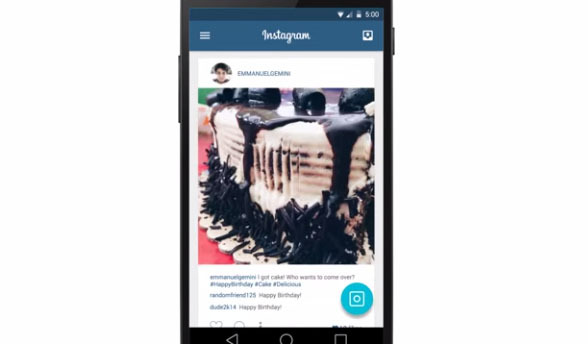 We don't yet know how other developers will take to Google's new design, but designer Emmanuel Pacamalan has put together a concept of what Instagram could look like. Frankly, we really hope that designers jump on the Material Design wagon, because what Pacamalan has mocked up looks beautiful. 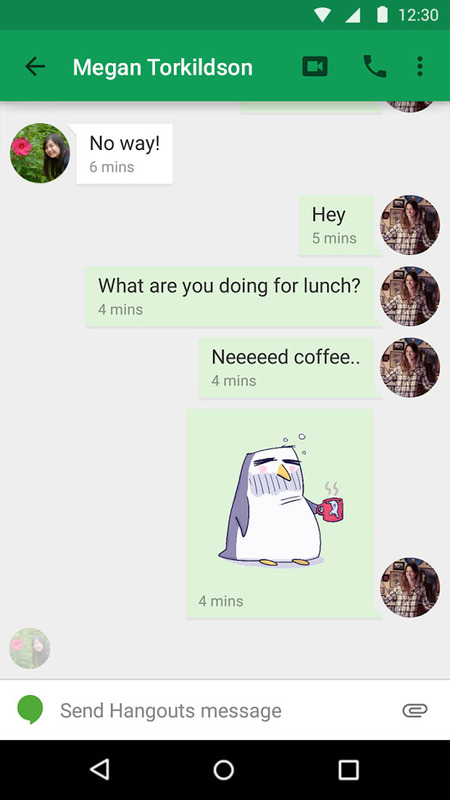 The animations are playful, and the overall look makes the app feel alive. 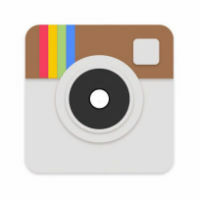 It's unclear exactly how long Instagram will take to update its app with Material Design, but it may not be too long, because Instagram did update its app for iOS 7 pretty soon after the official update went out. 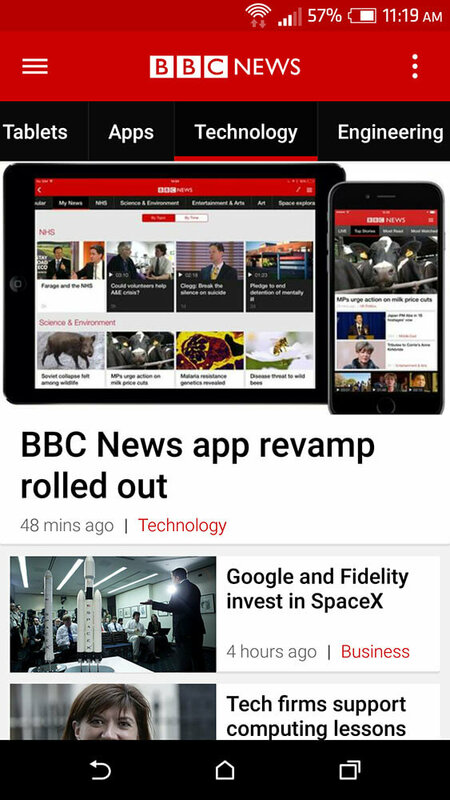 Google has finally updated it's Play Newsstand App with Materiel Design UI, to be ready for the Android L launch this month. The Newsstand essentially combining Magazines and Google Currents in one app. The widgets has been updated too. 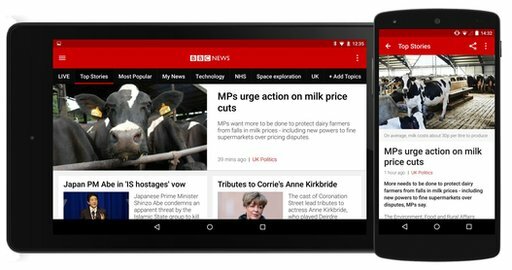 Newsstand is now using Material Design, which incorporates "larger images, more contextual headers, and smoother transitions" into the overall feel of the app. 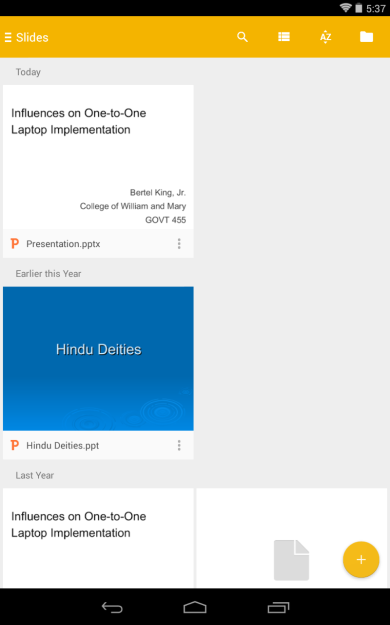 Users are also able to swipe horizontally between topics, as well as vertically to get more info on a particular topic. 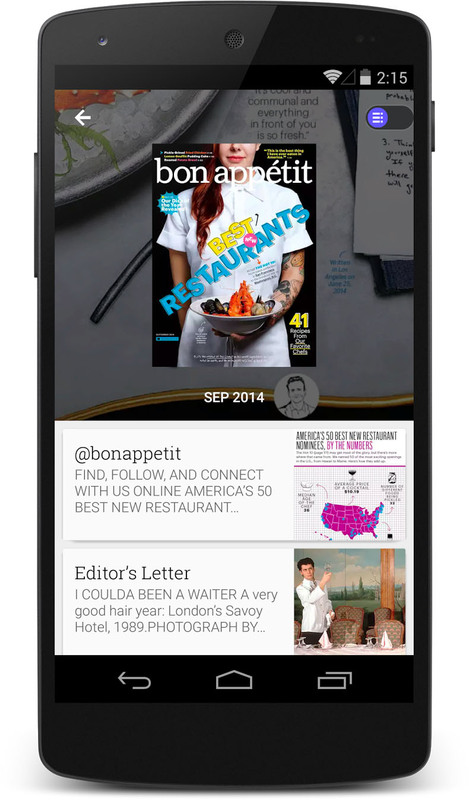 Also new with this update is a better way to read magazines on phones. 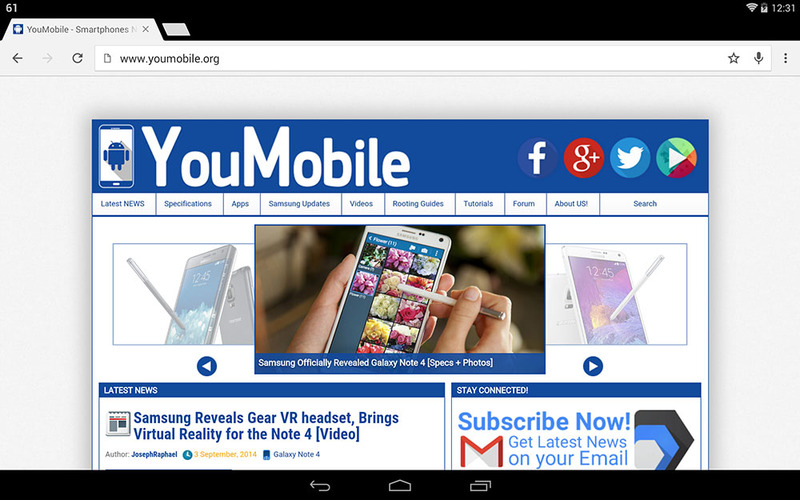 The experience has generally been fine on tablets , but definitely needed some work on the smaller screen. 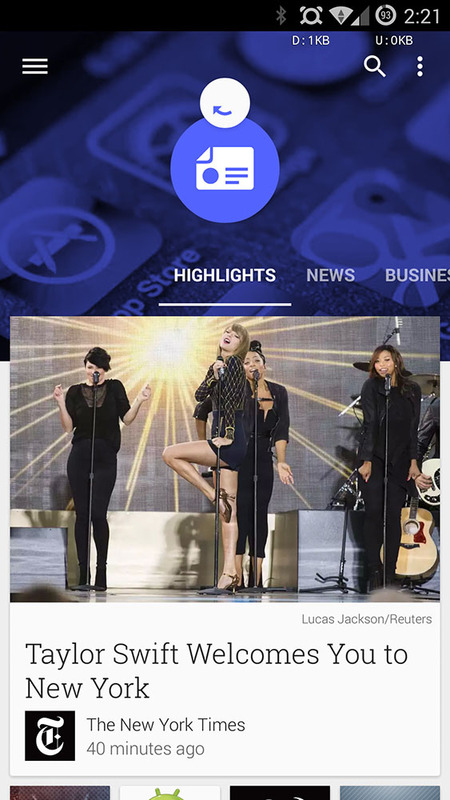 As of now, phones will get the option to pick and choose between articles, which will display in a much easier to read format more like that of the current News section of the app. 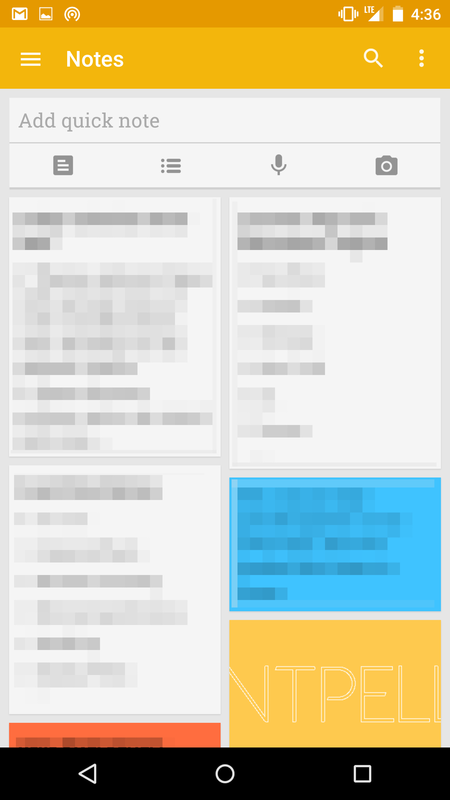 Improved topic cards are now front and center, making it even easier to find content relevant to your interests. 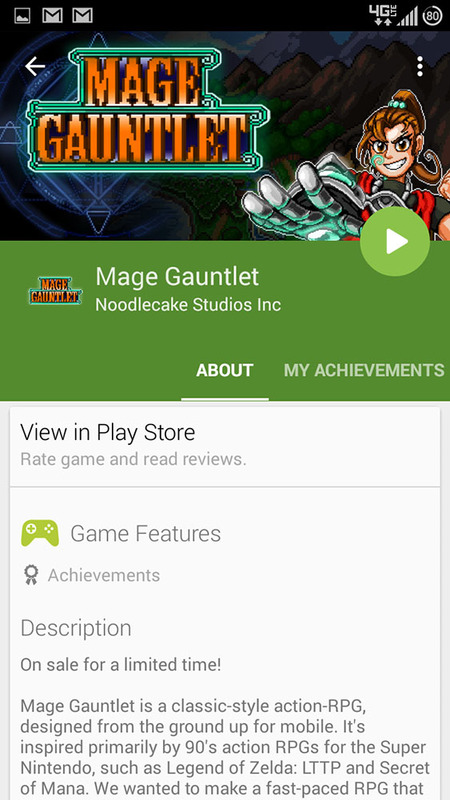 Google Play Games App has been updated to version 2.1.10 for the Android 5.0 Lollipop. 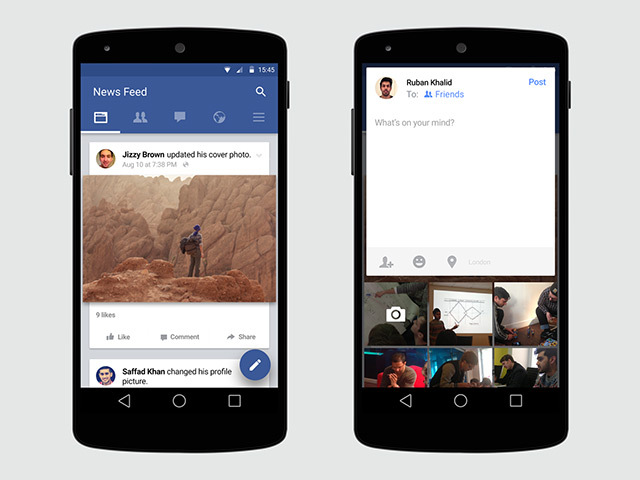 The update brings Material Design UI to the whole App. There doesn't appear to be any huge functionality improvement in this release, it's merely a shiny new coat of paint. That being the case, it might be best to wait for the official phone or tablet update. 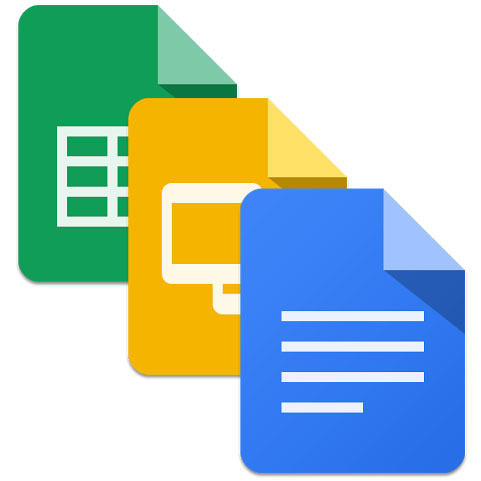 Today, Google updated its Docs, Sheets and Slides Apps with full Material Design UI and many other improvements in order to make them Lollipop-ready for the big launch on November,3rd. 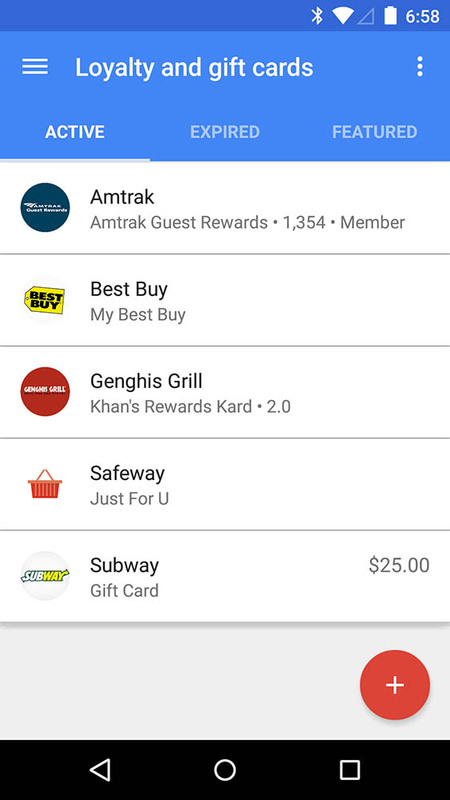 Google Wallet has been updated with several nice features. One of them is the option to set up a recurring bank transfer to automatically add funds to your Wallet account. You can set up the recurring bank transfer on a weekly, bi-weekly or monthly basis and cancel it any time. 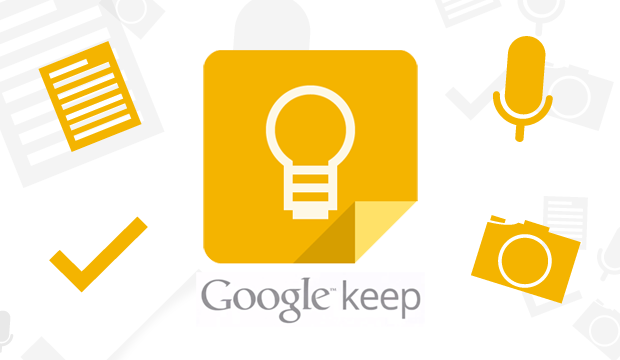 Google says that there are no fees or minimum balance requirements for the automatic transfer. 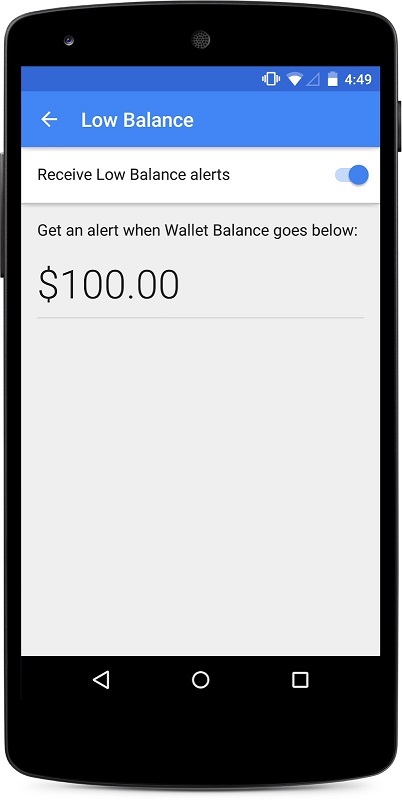 If your balance gets low, you can set an alert to remind you to add funds. 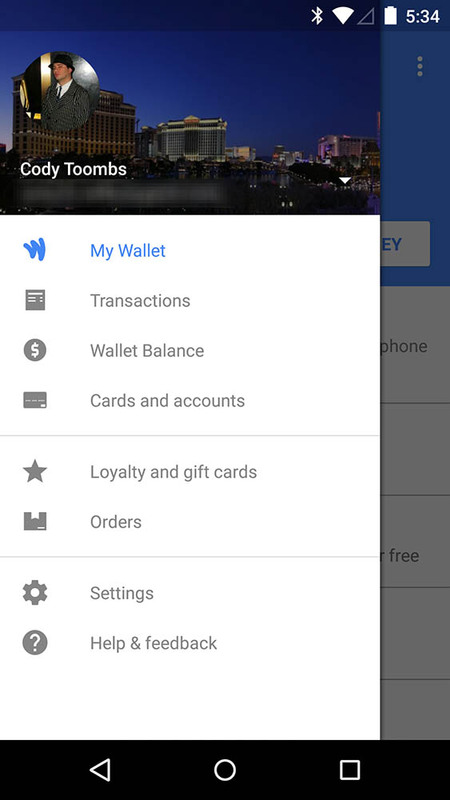 Additionally, Google has updated the Wallet app interface with Material design. It looks cooler now and more in line with the rest of the company's apps. 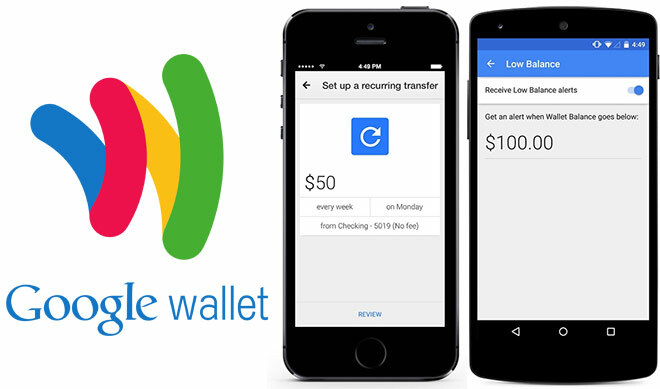 Finally, you can cancel your physical Google Wallet card from within the app itself. 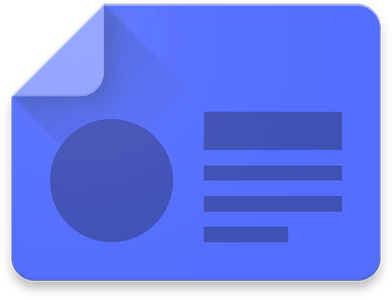 Google Gmail 5.0 App has just been released with Full Material Design UI. In this update Google brings a whole new look to the Gmail App that makes it look very close to "Inbox" that is currently still in BETA with invitations only. 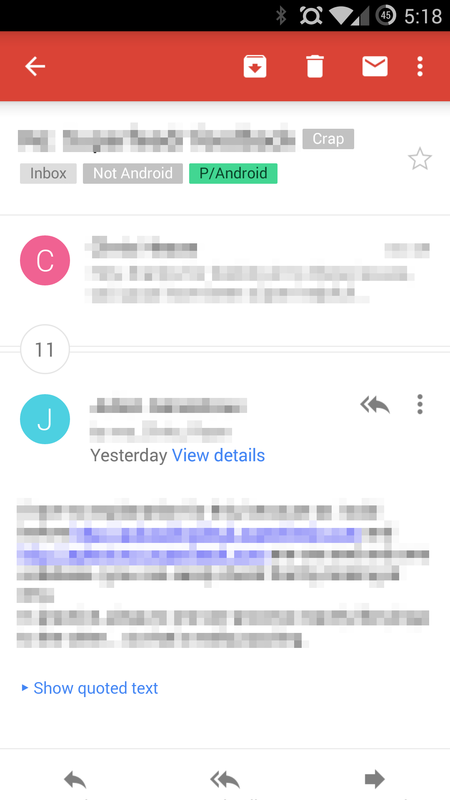 As you can see in the screenshots above, Gmail 5.0 App has a Red accent color similar to Google+ App, it also has a floating action button on the bottom right to compose Emails. Another important feature you'll notice is the support for corporate/exchange accounts, a capability that obviates the stock email app and promises to unite all your inboxes under one roof. 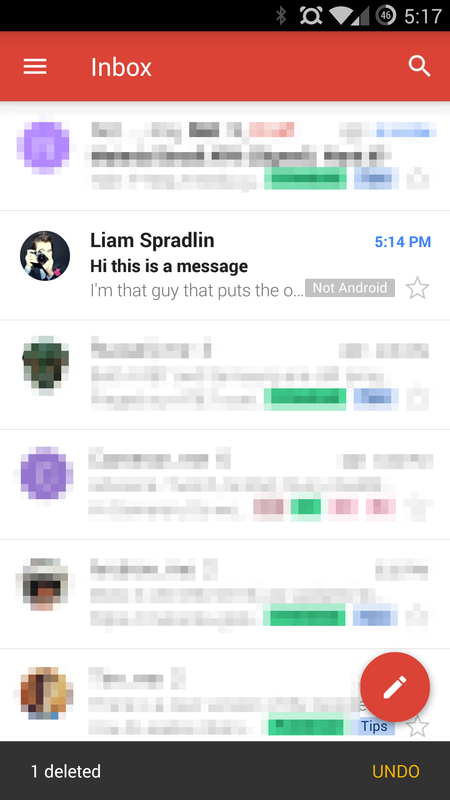 Gmail will be the Main Email App on Android 5.0 Lollipop beside the Inbox Beta App of course. 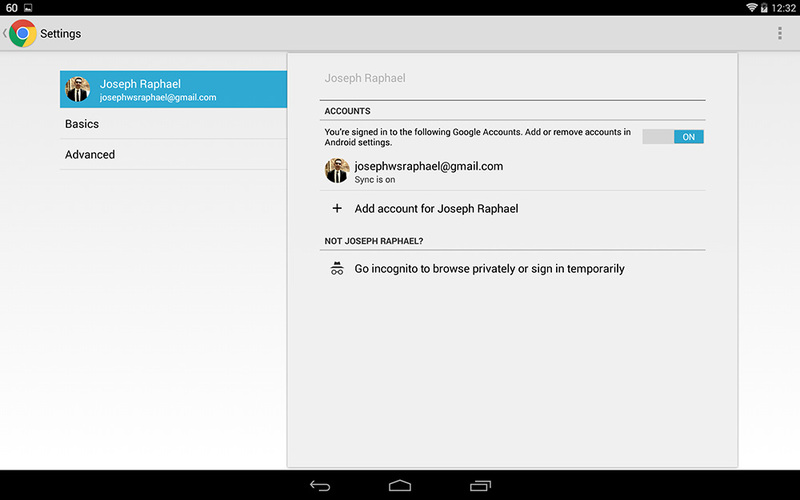 You can Download Gmail 5.0 APK from the link below, It's official and safe to install on any Android device (4.1+). 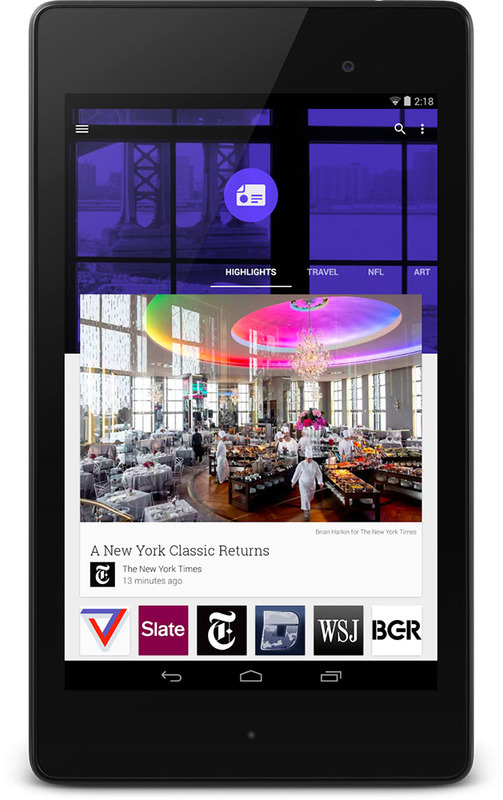 It's been almost one year since Google unveiled the new Play Newsstand App for Android, which incorporated features from both Play Magazines and Google Currents under one roof. 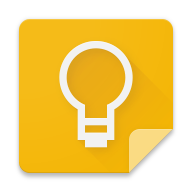 To celebrate, Google is released a big update to the app to version 3.0, which brings it an entirely new design. Today, Newsstand App got updated to version 3.3.1 with even more Material Design UI and bug fixes, all ready for the Lollipop launch tomorrow. There is more to the new version, however. It also comes with a new magazine reading experience, without the need to constantly zoom in and out to read articles. That's how things worked in the past, but not anymore. The new Play Newsstand app will now show you a list of articles from the magazine that you can toggle through and read easily on your phone. Big images are included. 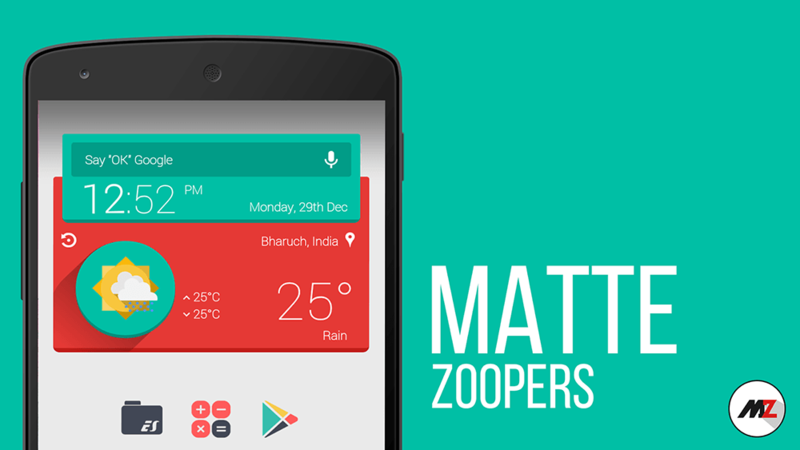 Smoother transitions come part of the Material Design inspired makeover, and the headers are more contextual. 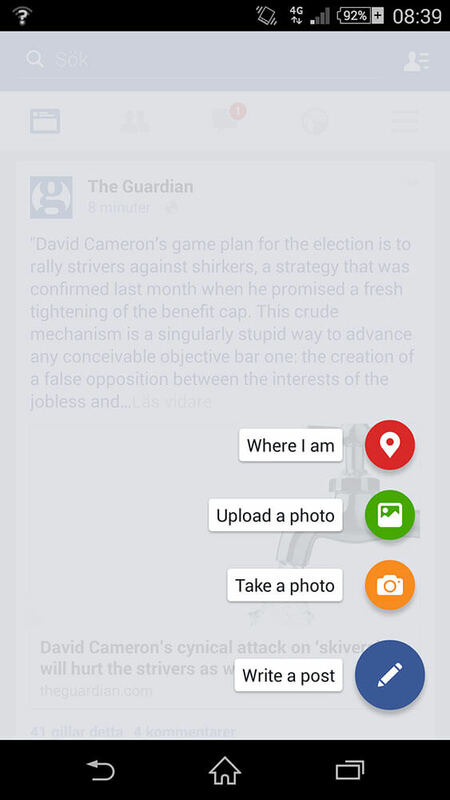 You swipe left and right between topics, and up and down to dive into a particular topic. And deeper topic cards have been added to the Explore section. The app should have received a speed boost too. 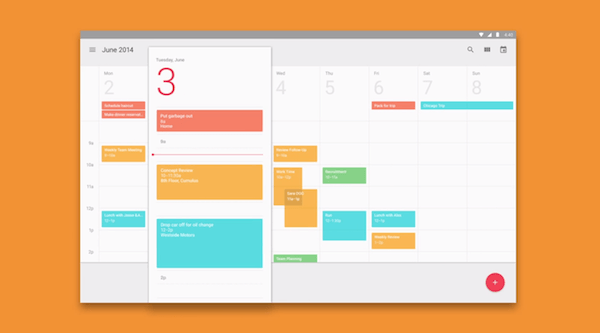 Finally, Google Calendar 5.0 is Here. 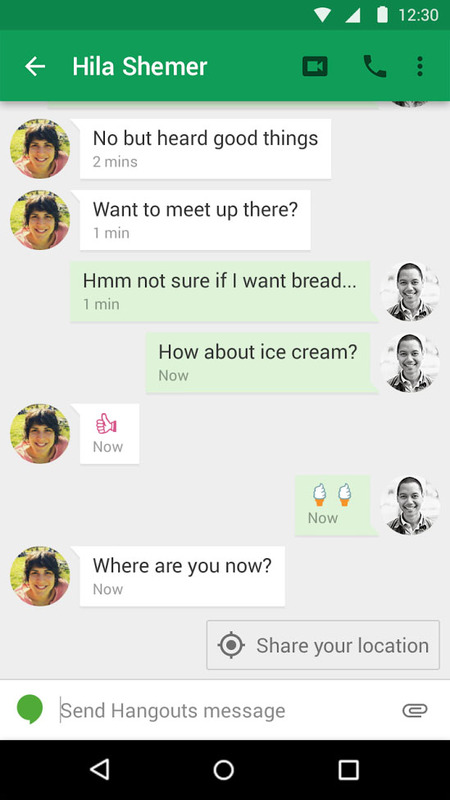 Google released the Android 5.0 lollipop images 2 days ago and today we get one of its most Amazing long-waited App. 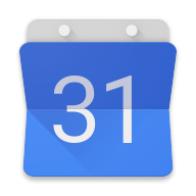 Google Calendar 5.0 is a complete re-design of the default calendar App of Android, it has a full Material Design UI and a new cool Material icon too. 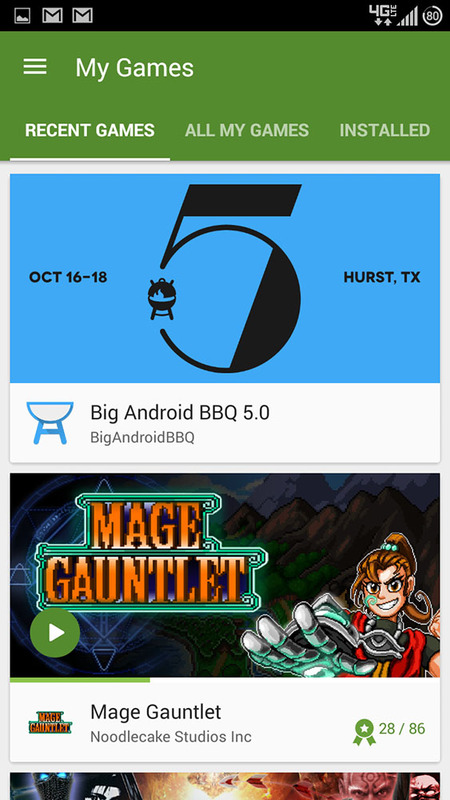 The app itself is exactly what you'd expect having seen our previous coverage a super smart "schedule" layout at the front, with supporting day and 5-day views on phones, with a month and week view appearing on tablets. Google Calendar 5.0 supports devices running Android 4.0.3 or later only. 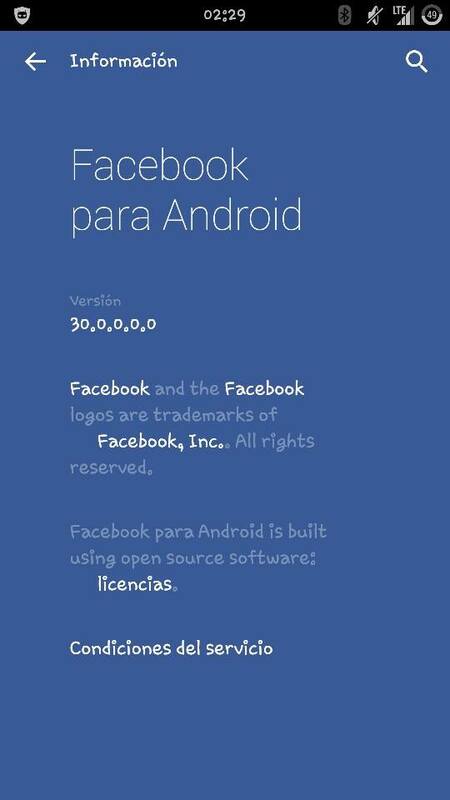 You can Download the official APK from the link below. 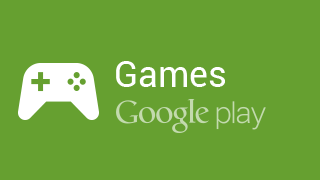 It will take sometime until the new version hits Google play. So Download & Enjoy! 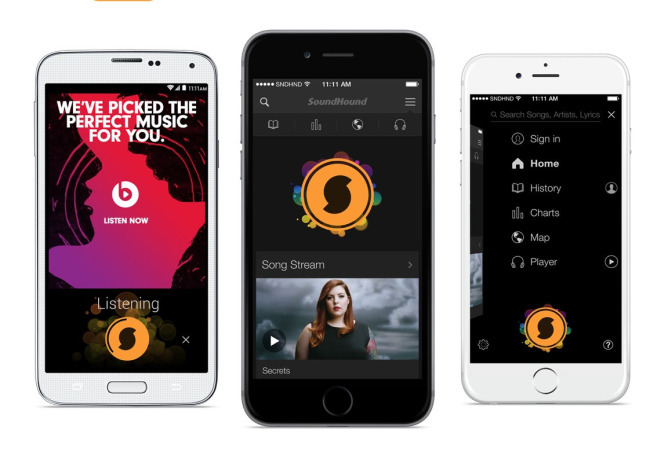 SoundHound ∞ is an an app that you can use to recognize those songs you hear playing in the background, whether it's in a commercial or in a department store. 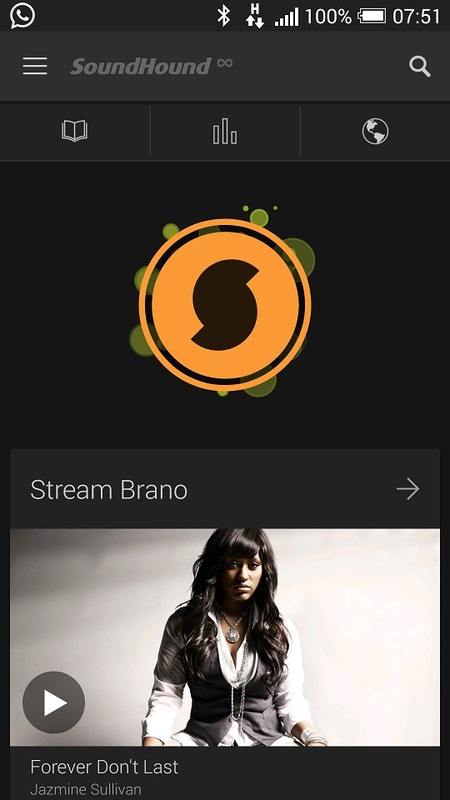 SoundHound has just got a major UI design overhaul, You can now access the search and navigation buttons from anywhere just by swiping from the right. When you're on the home screen, you can view your recent searches and see what's currently popular. Or you can just tap that big orange icon to start listening for sounds. - Fresh new look for faster music discovery. 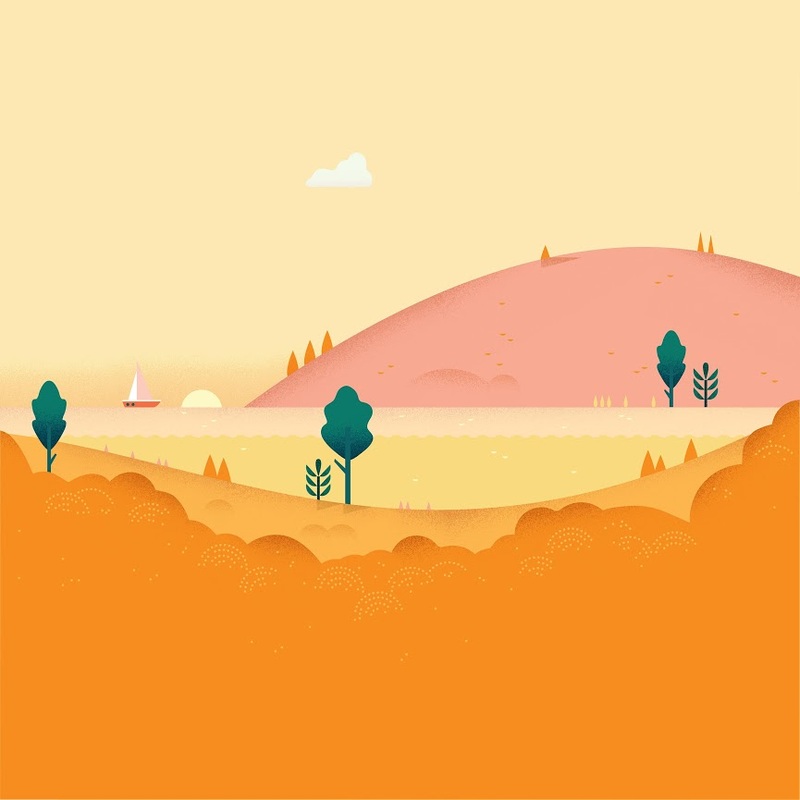 - New colorful and dynamic listening screen animation. 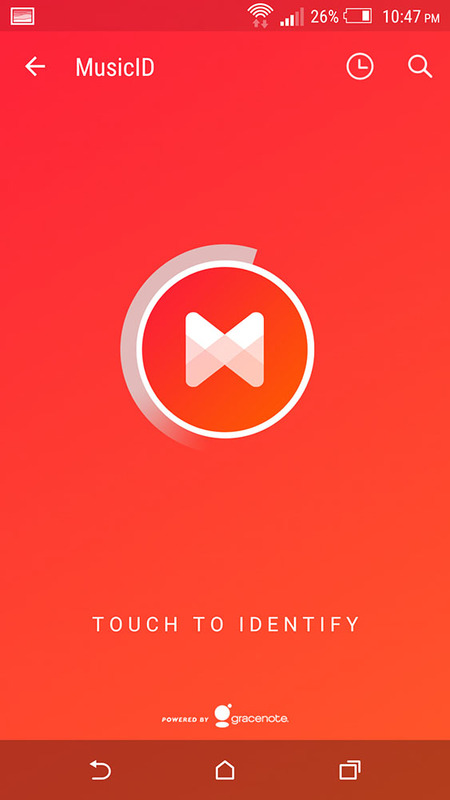 - Quickly access the Search button and navigation from anywhere in the app by swiping right. - On the home screen you can now scroll to explore your search history, hear what's popular, view top videos, discover music on the rise and more. 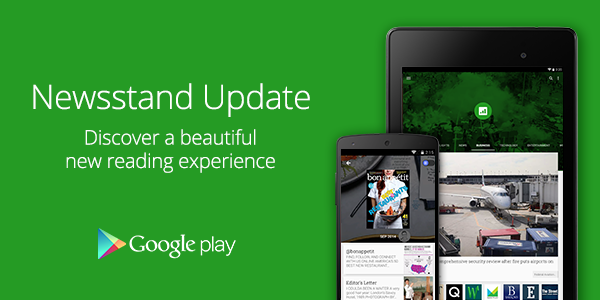 Google is still working on updating its own Android Apps to match Lollipop's Material Design UI. 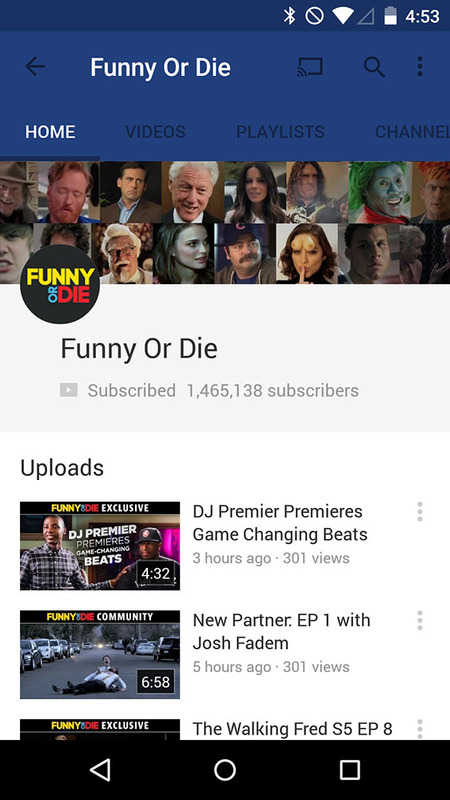 Now, Google updated the YouTube App to version 6.0.11 with a Full Material Design UI and a lot of visual improvements. The update also brings more advanced search filters to YouTube, a welcome addition to anyone who's struggled to find just what they were looking for in the past. 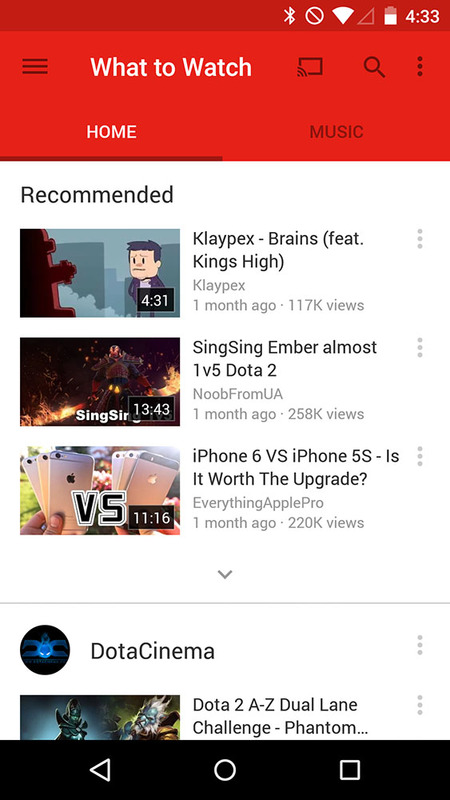 YouTube 6.0 now shows channels with a new layout that changes the accent color of the App according to the channel's main color, this makes every channel you open makes the App color along with the notification bar color change to fit its content which is really amazing. You don't have to wait for the update to hit the Play Store that you can Enjoy YouTube v6.0 on your Android device now by Downloading the Official APK below. Google has just updated its Android Google Wallet App to version 8.0 with Full Material Design UI and a new menu Drawer. This Eye-candy update also carried a lot of improvements and bug fixes too. 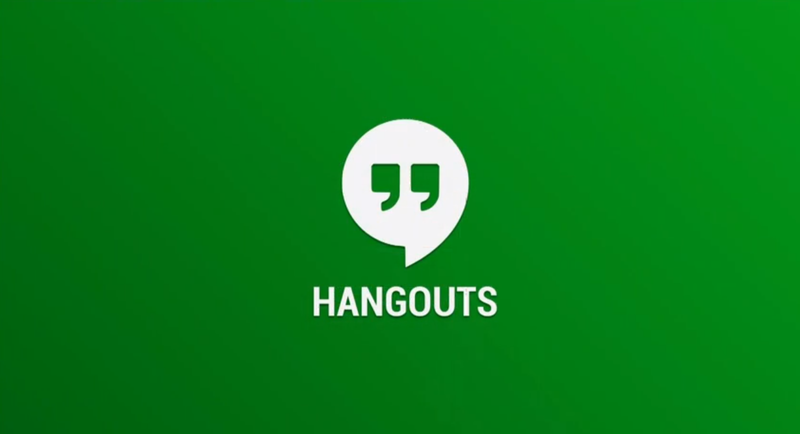 A post on Google+ earlier today calls out the most significant change for this version, which brings together gift cards, loyalty programs, and offers into a single link on the navigation drawer. These screens have been merged into a single group of sliding pages titled Active, Expired, and Featured. Current gift cards and loyalty programs are shown together on the Active tab, while outdated offers are found under Expired. 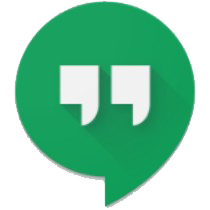 If you can't wait until the update hit Google Play, You can Download Google Wallet 8.0 APK from the link below. It's official and 100% safe to install. Enjoy! After updating its Android Apps with the New Material Design UI, Google is Now doing the same with its iOS Apps on the Apple iTunes store. 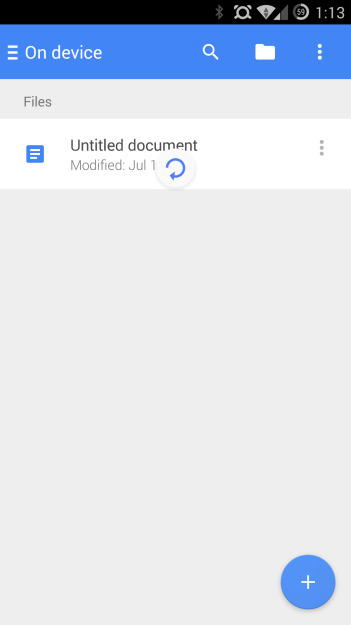 Stating with the Google search app for Apple's mobile OS which is today getting an update to version 5.0.0, and one of the biggest new things is the addition of the Material Design language. 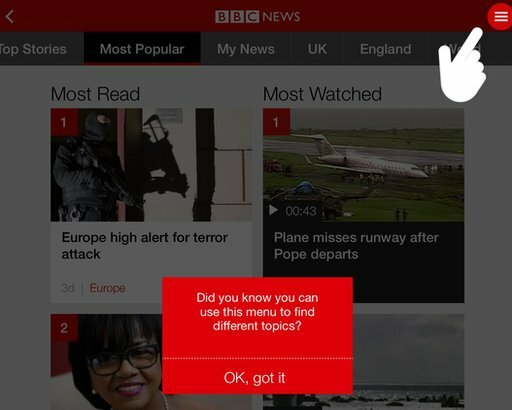 Additionally, there are a few new features in tow too. The Recents view shows you the pages you recently visited, the Google button lets you start a search with just one tap, and Google Maps 9.0 allows you to explore interactive maps, nearby places, and Street View right inside the search app. Image search contains bigger pictures now, the app has been optimized to look great on the iPhone 6 and iPhone 6 Plus, and, of course, the new Material Design animations should delight your eyes. 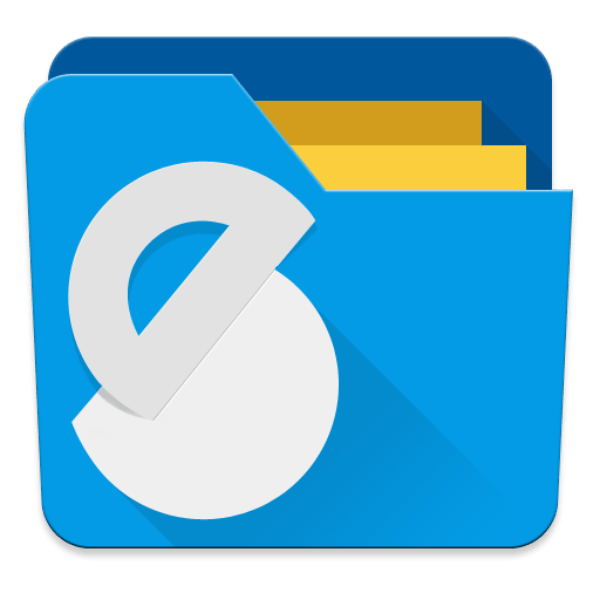 Solid Explorer 2.0 looks completely different from the current build that includes a Full Material Design UI. 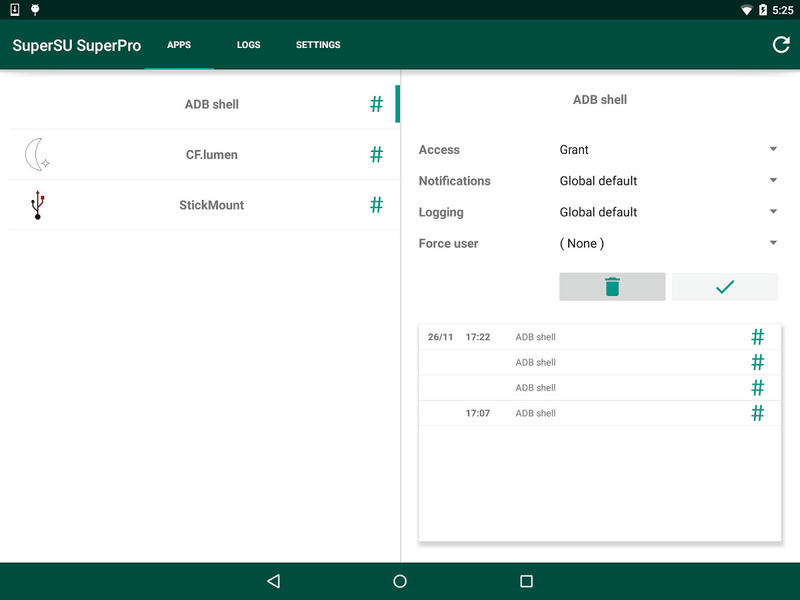 It has all of the Lollipop animations we've come to expect, along with a proper full-height navigation menu, floating action button, and colored status bar. The default blue/orange UI can be changed to whatever you like in the settings. You even get animated thumbnails for video. That's cool, but I could see it ending up a little annoying long-term. 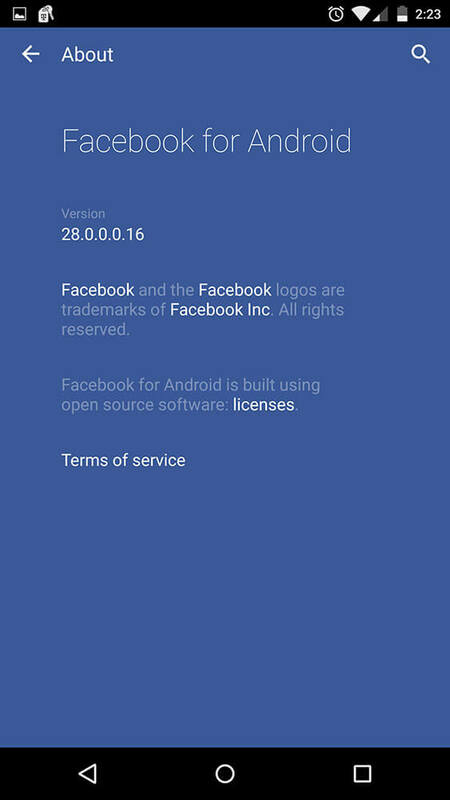 The app looks great, but I'm not sure about the icon. 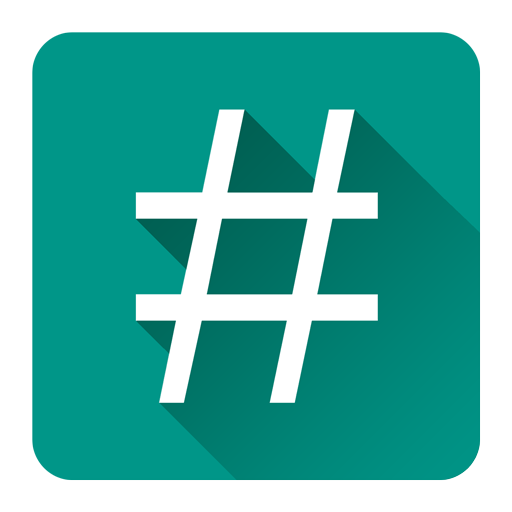 You can Try Solid Explorer 2.0 ALPHA on your Android device now, by joining its Google+ Community HERE then head to the Play Store link to Become a Tester HERE. If you're a dedicated Android fan and not making full use of widgets, then you're therefore not using Android correctly. 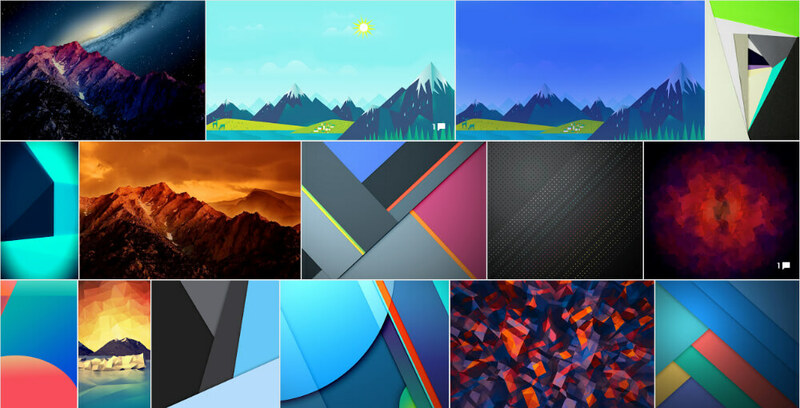 A Material Design wallpaper is not enough to make your Android smartphone look more Lollipop-ish, you'll need some Material Design widgets to go with it. We here will show you a pack of some amazing Material Design widgets, the pack includes (Weather, Clock, Google search, Music and calendar) widgets with different material design and styles. 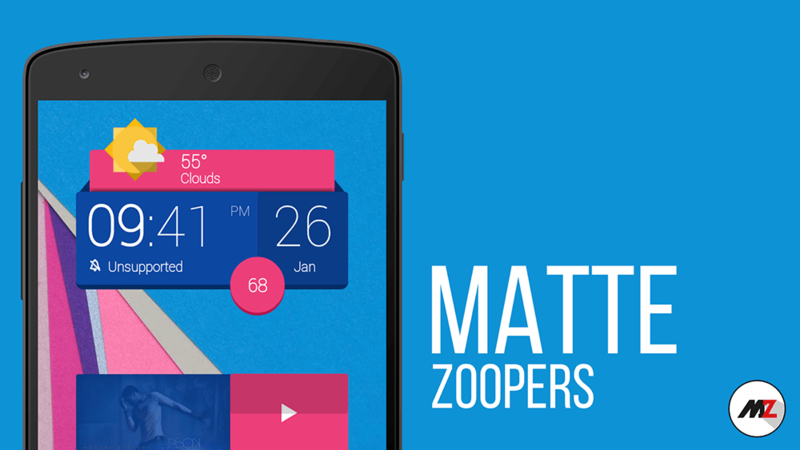 This Pack is called "Matte Zoopers" you can get it from Google Play Store for $1.14, but first you'll need to install the main Zooper widget App from the Play Store HERE. Enjoy it! 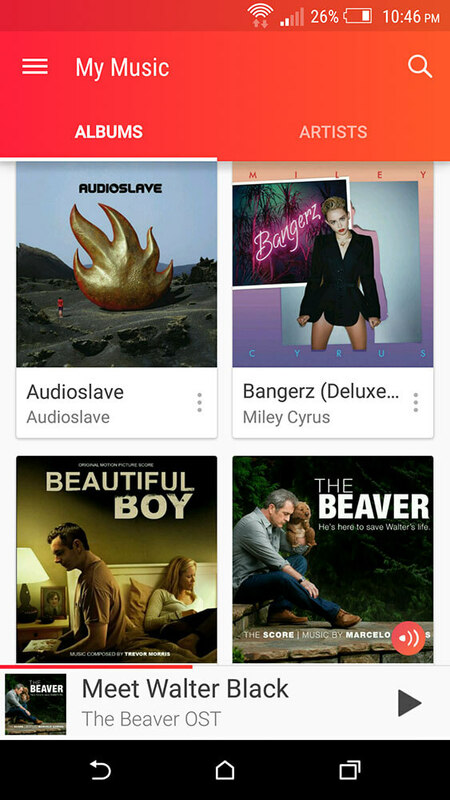 Are you looking for a New Music Player for your Android device ? 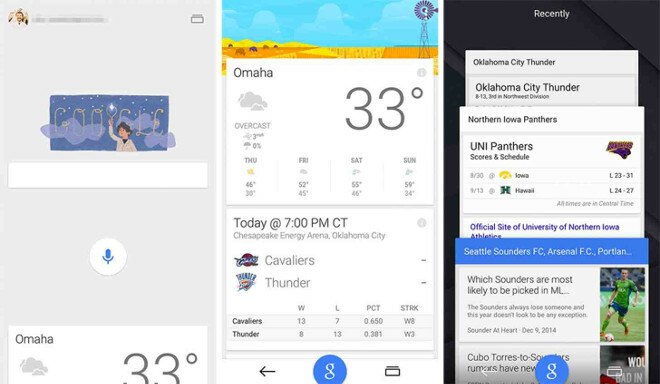 is Material Design UI a MUST for you? 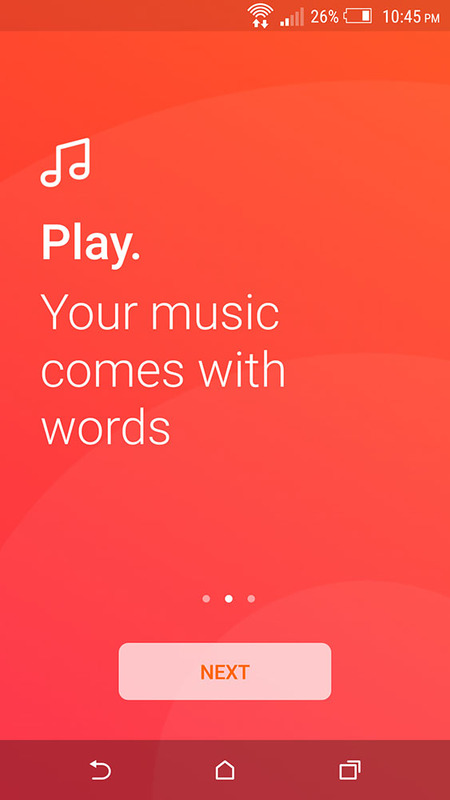 Well, Musixmatch is the right choice for you, Musixmatch v5.0 BETA has just been released with Full Material Design. 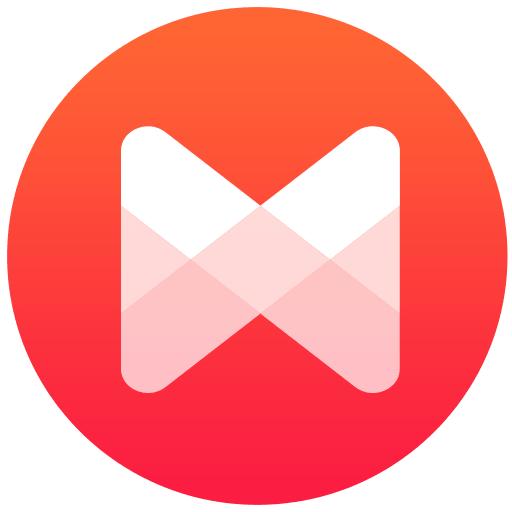 - Launch it directly from the notification tray and use the MusicID feature to recognize lyrics while watching YouTube music videos!